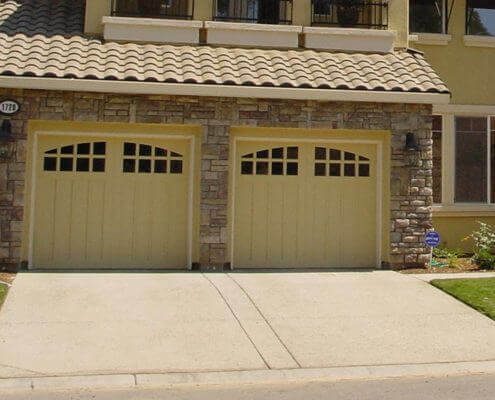 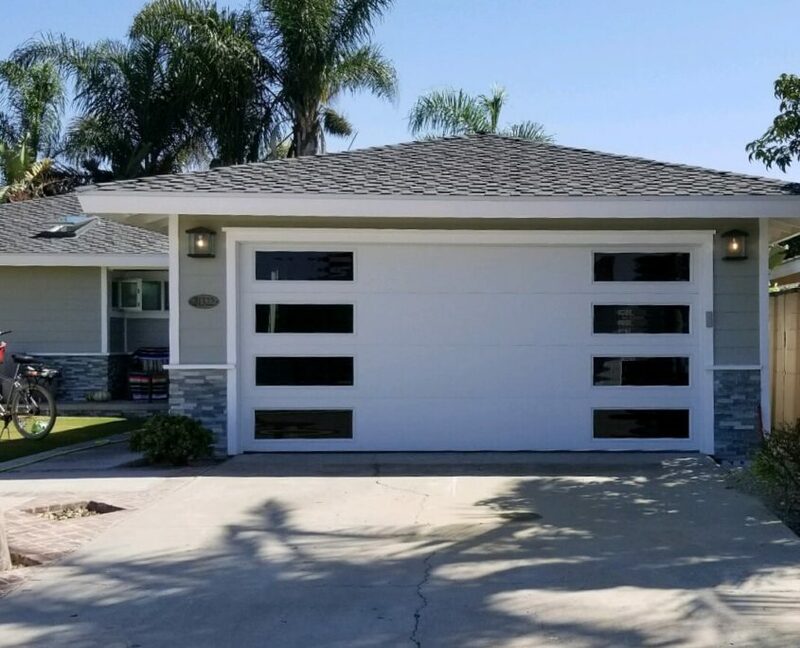 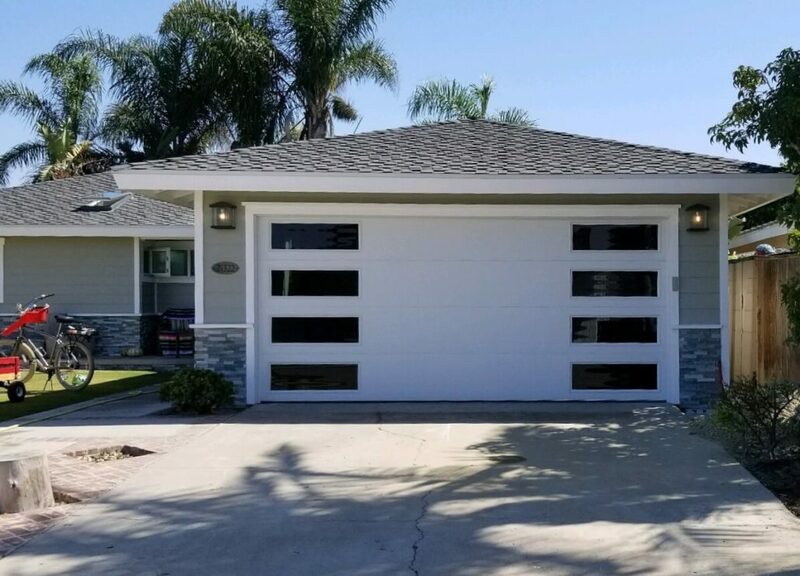 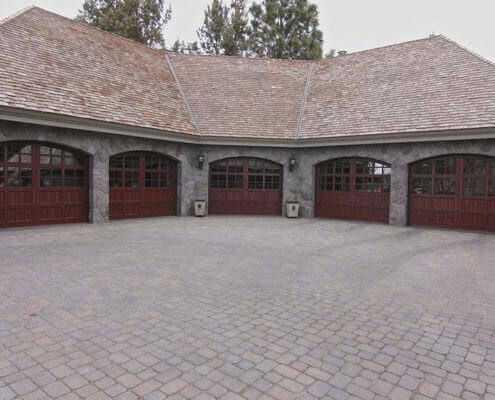 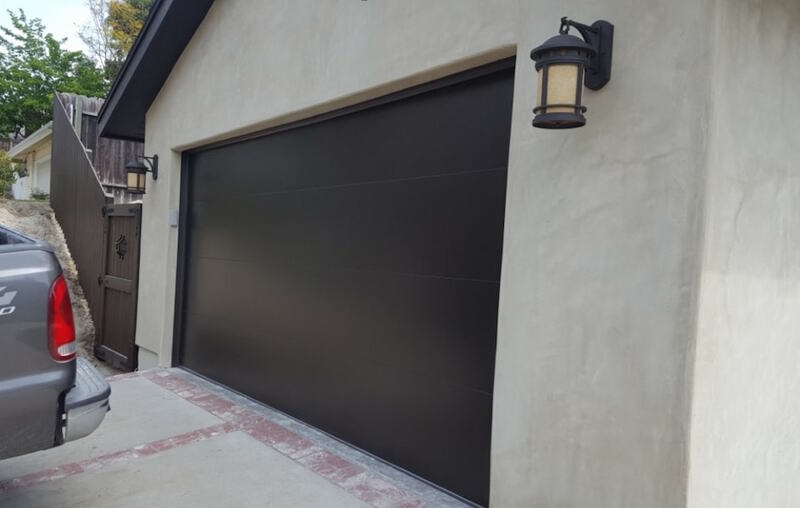 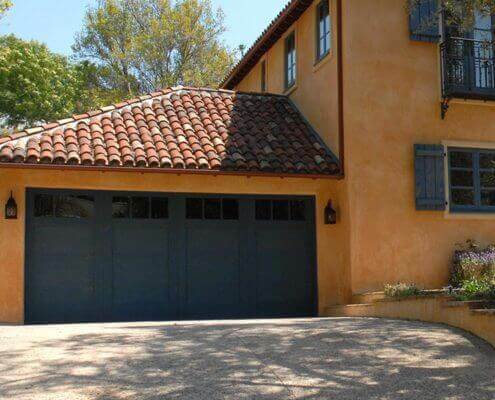 Over the past 25 years Mesa Garage Doors has distinguished itself as the premier provider of residential garage doors in Southern California. 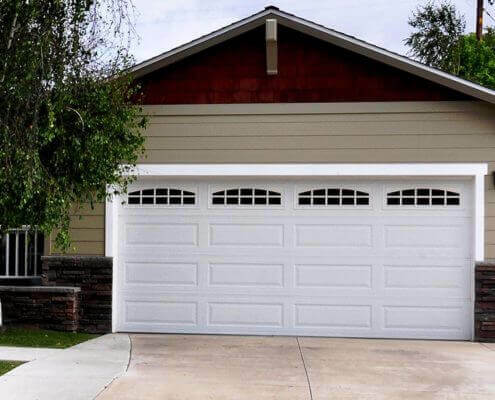 Mesa offers a wide selection of garage door styles to transform your home’s exterior and dramatically enhance its curb appeal. 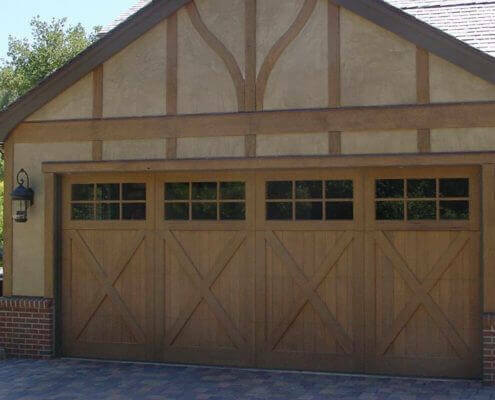 Whether you desire a traditional style garage door, an authentic carriage house look, or a more contemporary style, Mesa has what you need to carry out your specific vision. 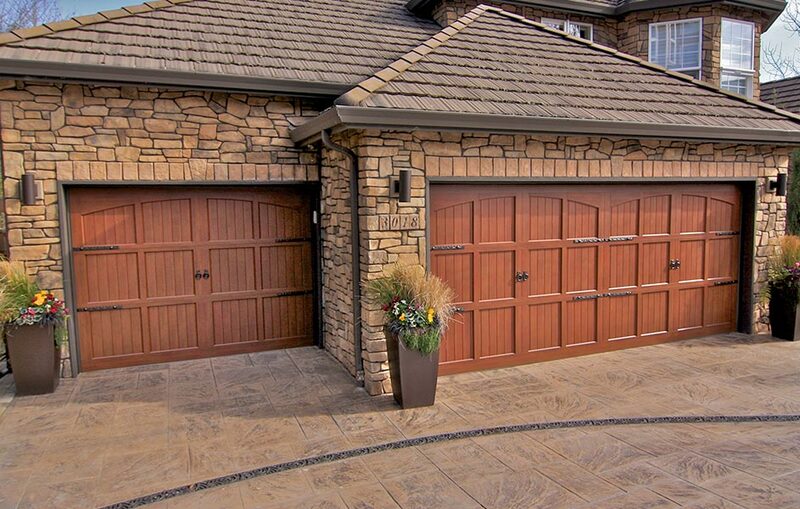 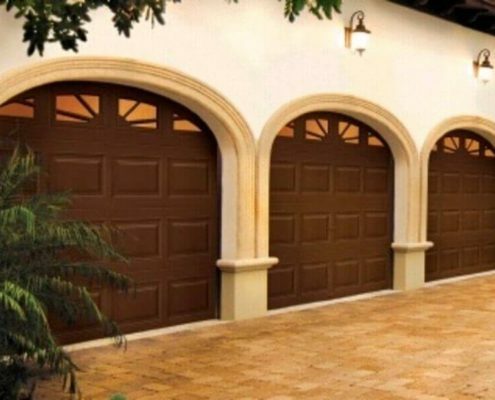 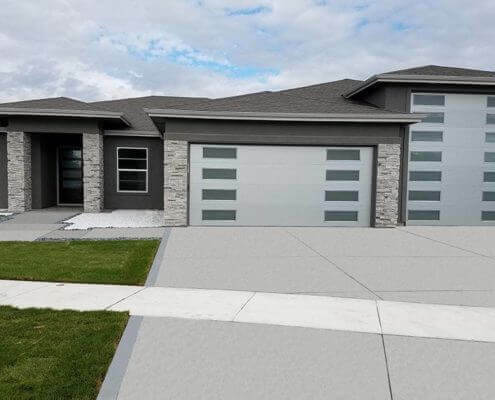 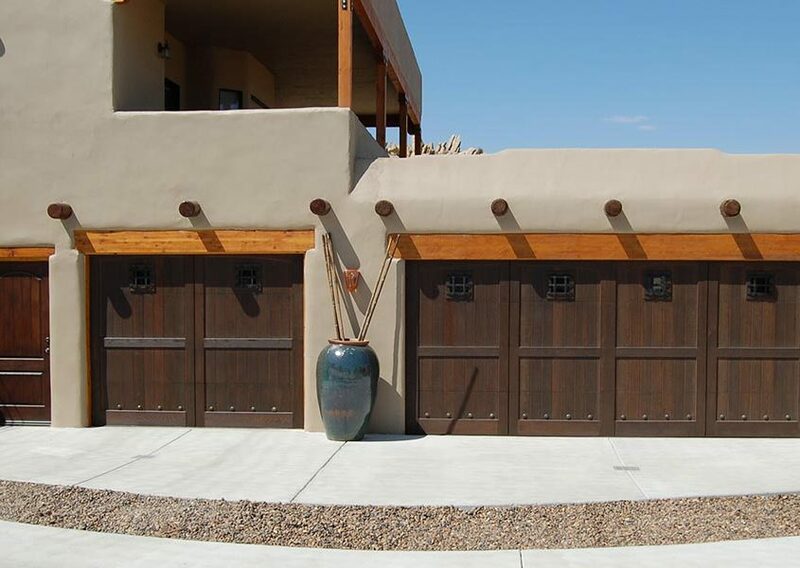 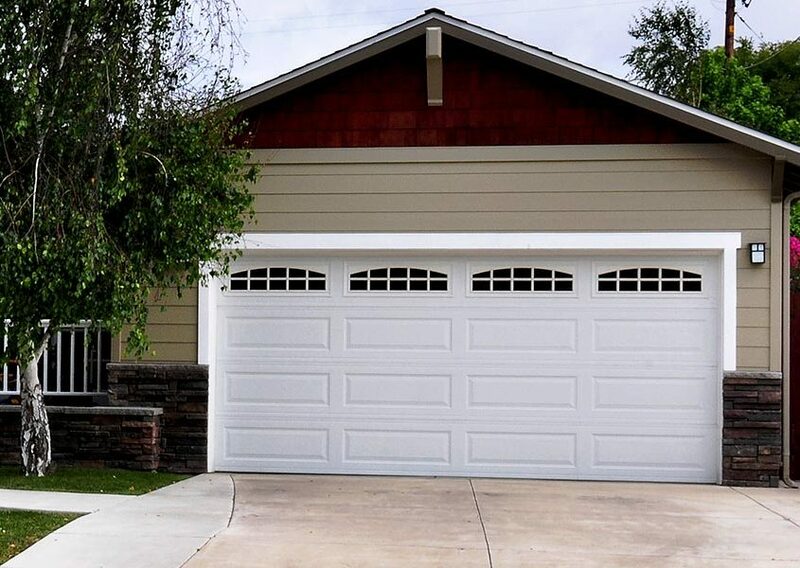 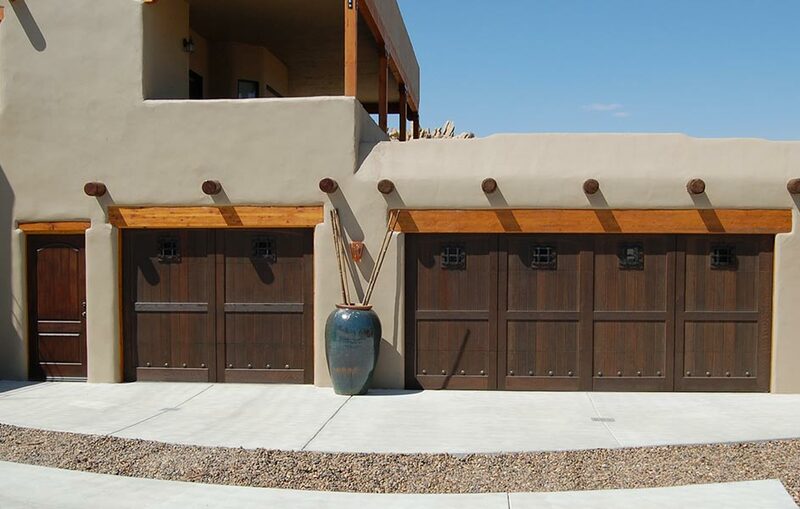 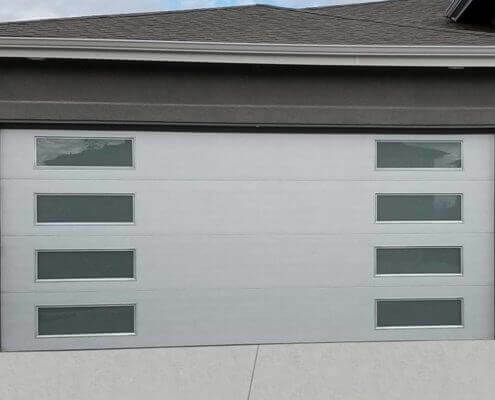 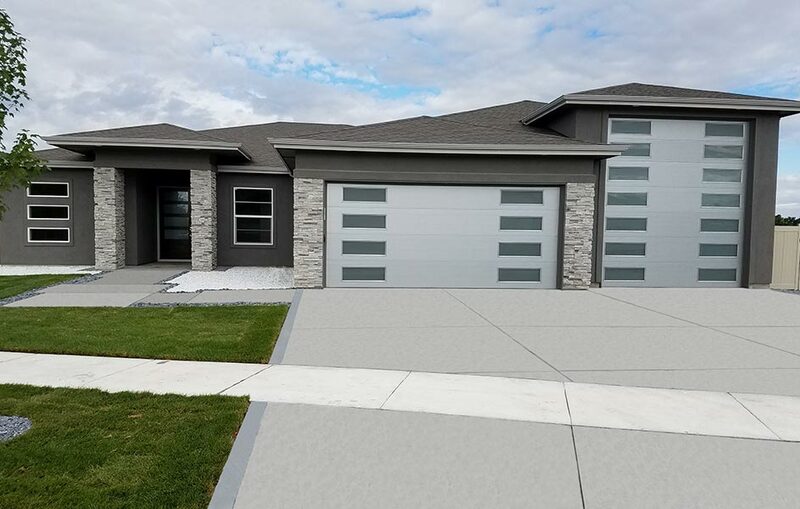 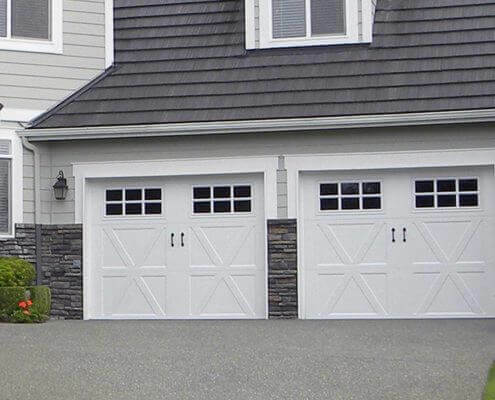 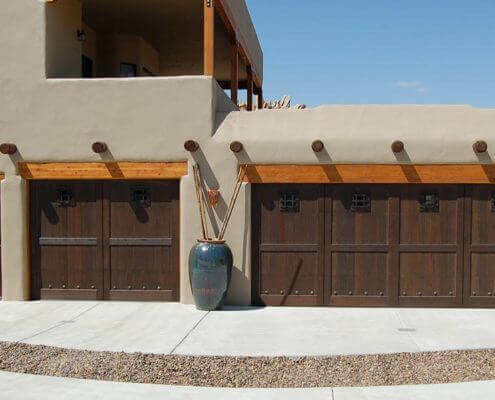 Mesa’s custom residential garage doors are easily designed to accommodate both single-car and multi-car garages with a deep selection of color, stain, finish, and window options. 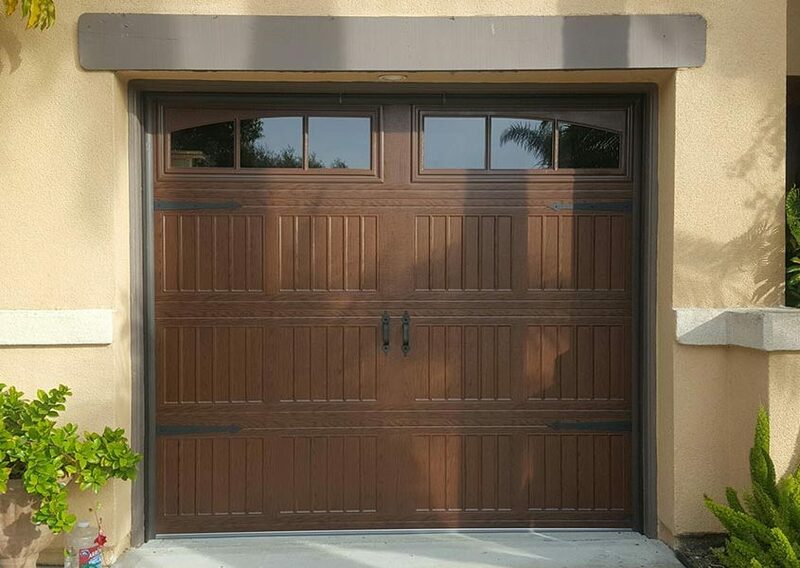 Improve your home’s appearance with Mesa’s Bronze Series garage door, available in nominal 24 gauge steel with a durable 2” steel frame construction. 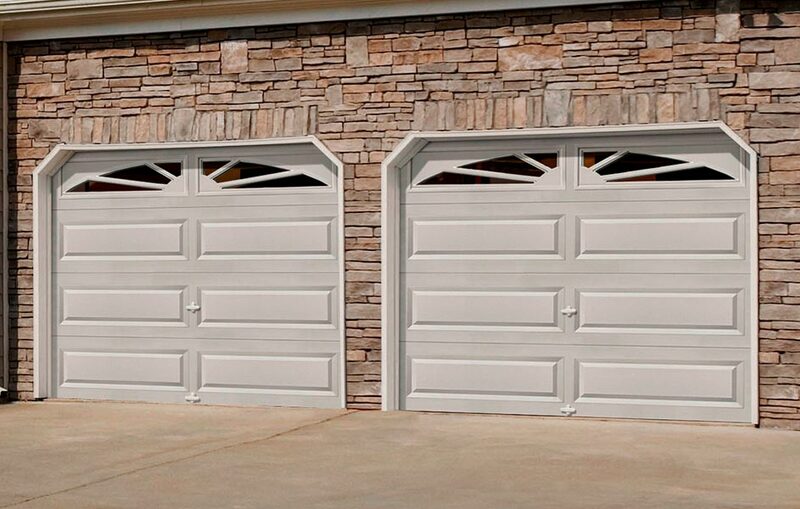 All Mesa’s steel series doors are installed with our unique white section support system and are designed for beautiful, long-lasting performance. 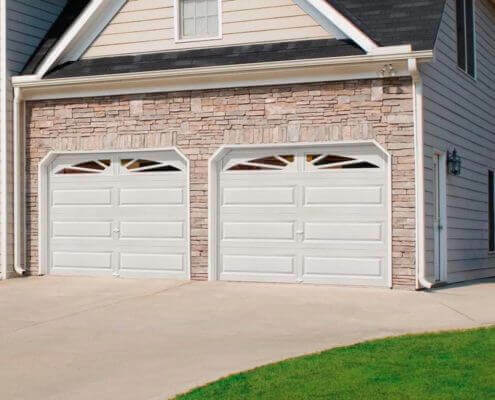 Choose from short panel or long panel designs available in white, almond, brown and sandstone. 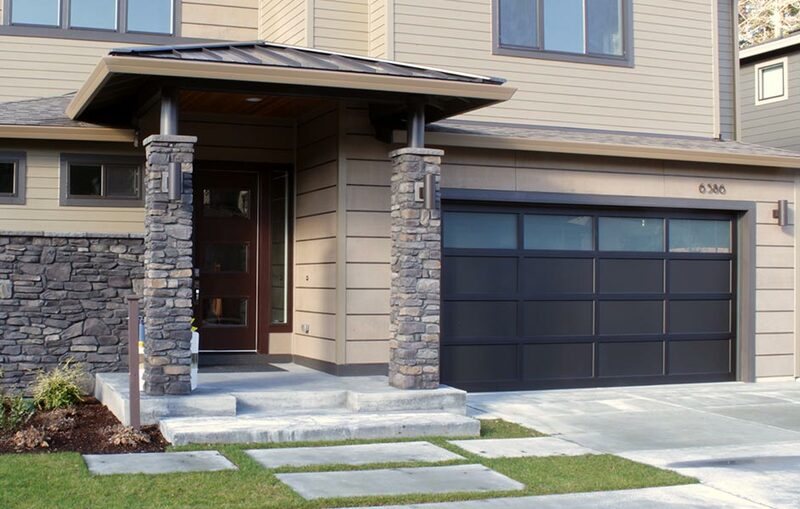 To add additional beauty to your door we offer a wide range of designer window options to create a door that enhances your home’s curb appeal without straining your budget. 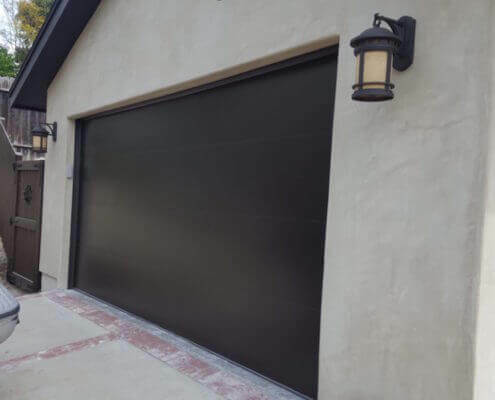 Improve your home’s appearance and energy efficiency with Mesa’s Gold Series insulated garage door, available in nominal 24 gauge steel with full polystyrene insulation providing strength, interior beauty and great insulating value. 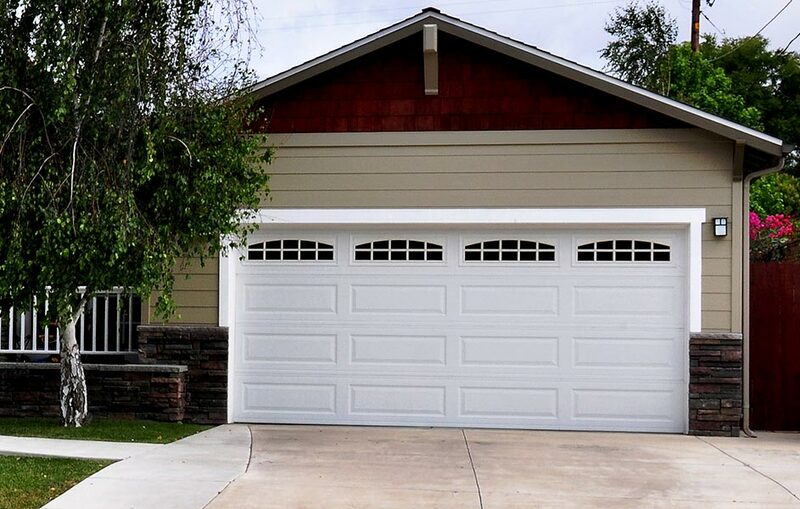 All Mesa’s steel series doors are installed with our unique white section support system and are designed for beautiful, long-lasting performance. 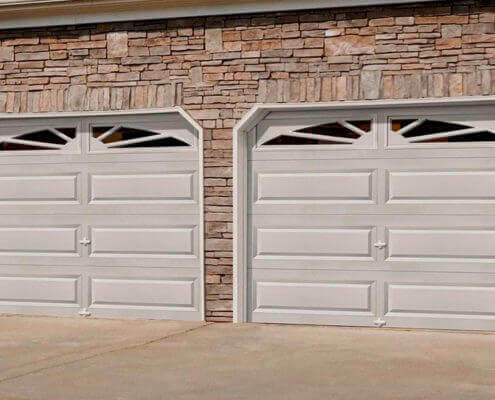 Choose from short panel or long panel designs available in white, almond, brown and sandstone. 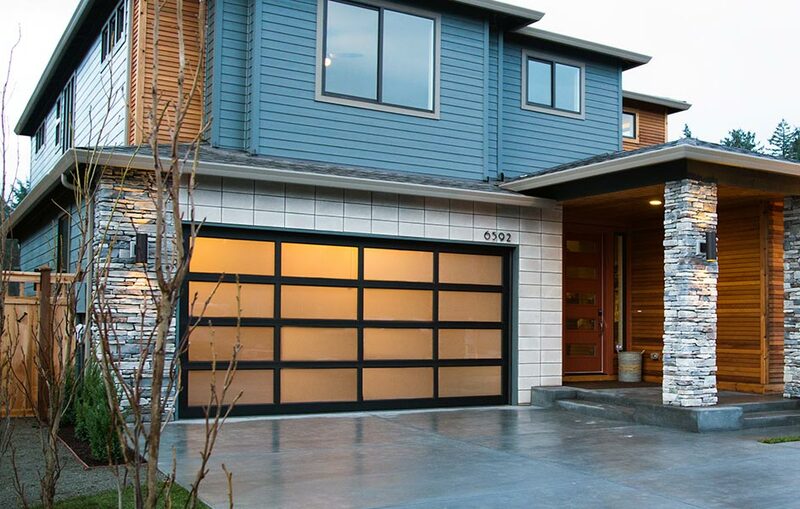 You may choose to further enhance your home’s beauty by added optional designer windows to your new door. 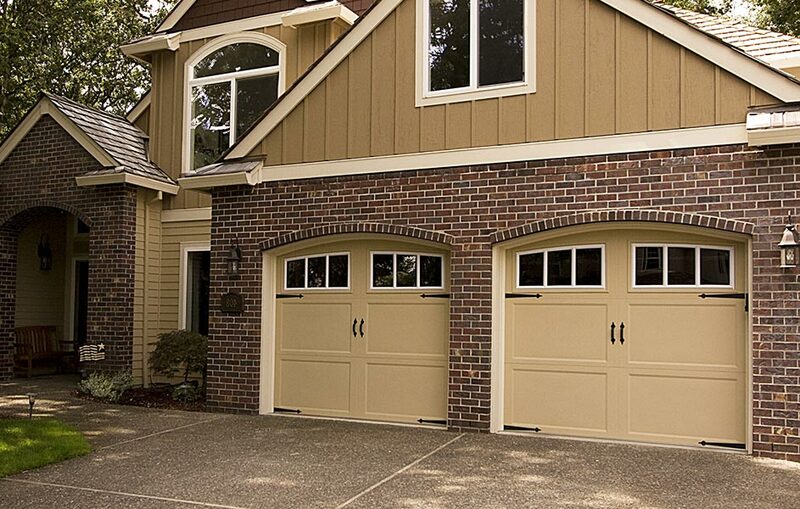 Mesa’s Gold Series doors deliver beauty and energy efficiency without breaking the bank. 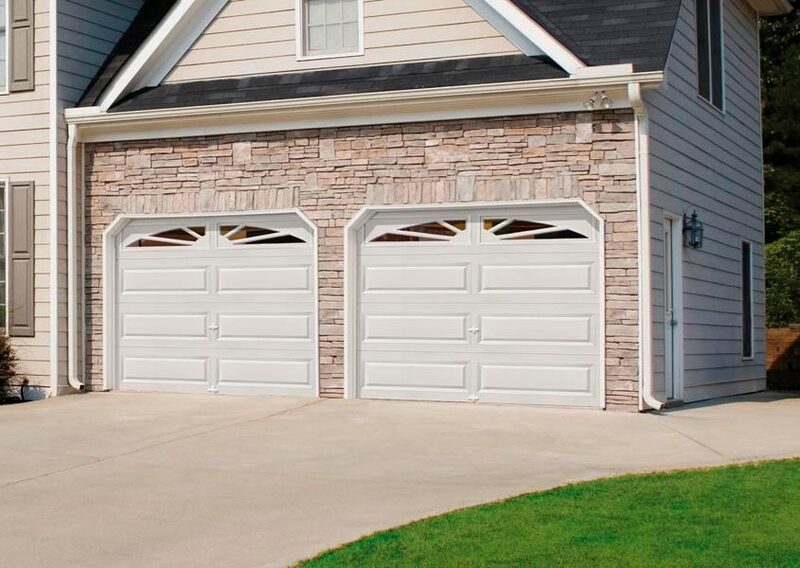 Our Platinum Series three-layer construction provides exceptional strength, energy efficiency and dent resistance all packed into our sleek low profile design. 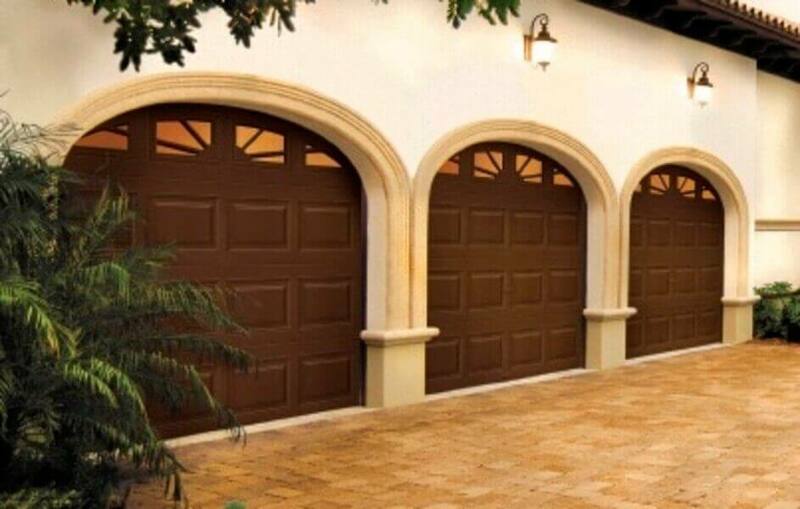 All Platinum doors are available in short panel, long panel and flush exterior designs in white, almond, brown and sandstone colors. 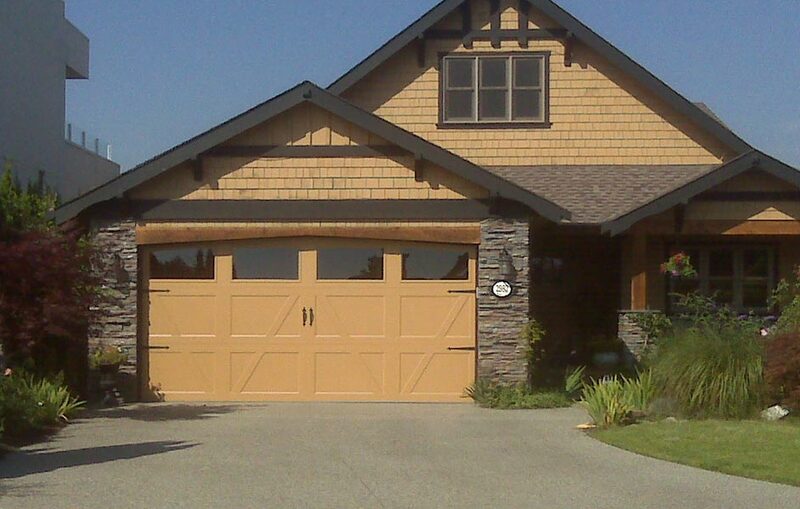 Improve your home’s curb appeal and increase the return on your investment when you add our optional designer windows. 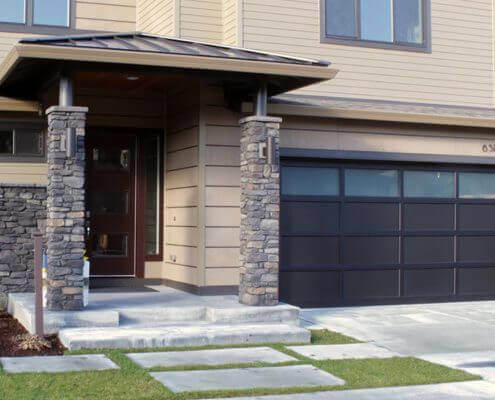 Three layer sandwich construction with added thermal break makes our Platinum Series doors heat and cold resistant while the tongue-and-groove joint helps seal out wind, rain and snow. 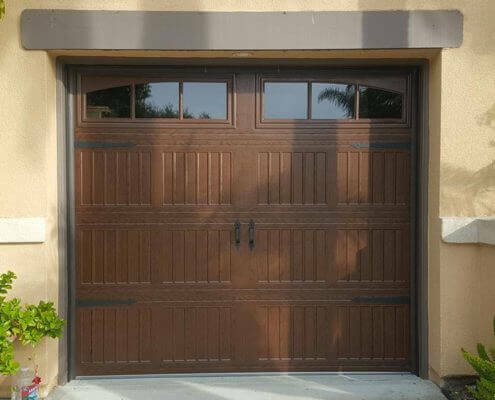 All Platinum series doors are virtually maintenance free, so the first amazing impression becomes a lasting impression. 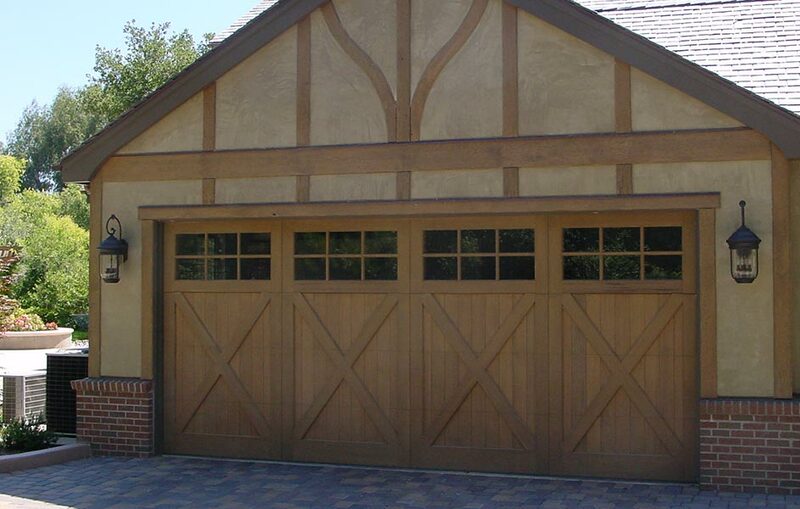 With Mesa’s Carriage Stamp collection you will get the custom carriage house look with the low cost and low maintenance of a steel door. 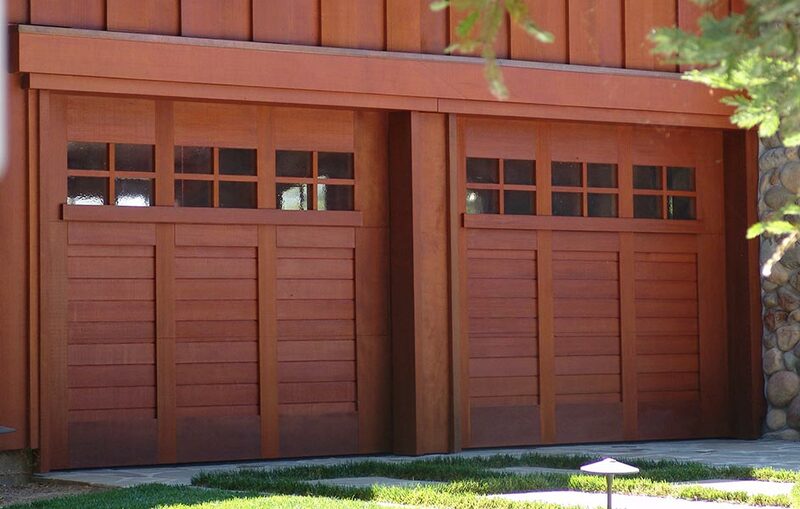 All Carriage Stamp doors are available in Bronze, Gold and Platinum Series to fit nicely in any budget. 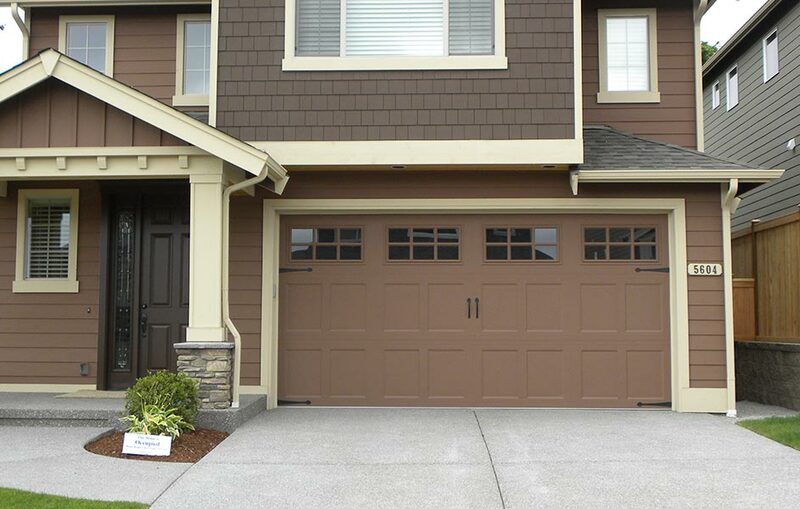 With a wide range of colors, decorative hardware and designer window styles we can custom design your door to perfectly match your home. 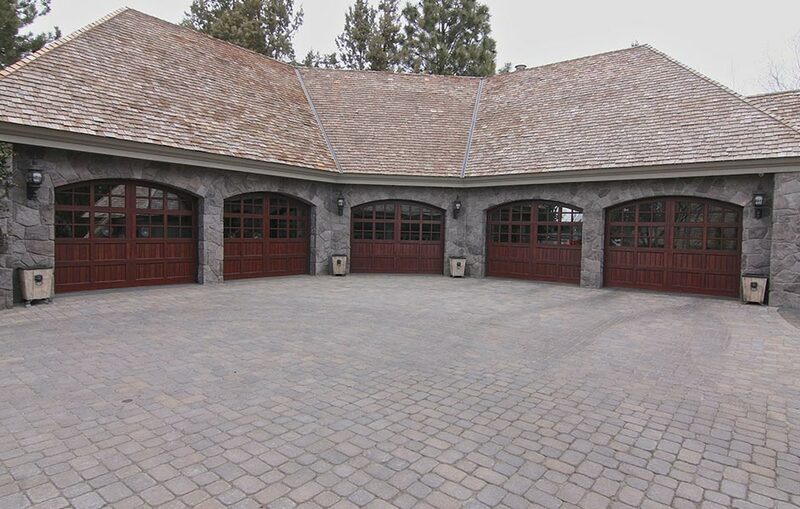 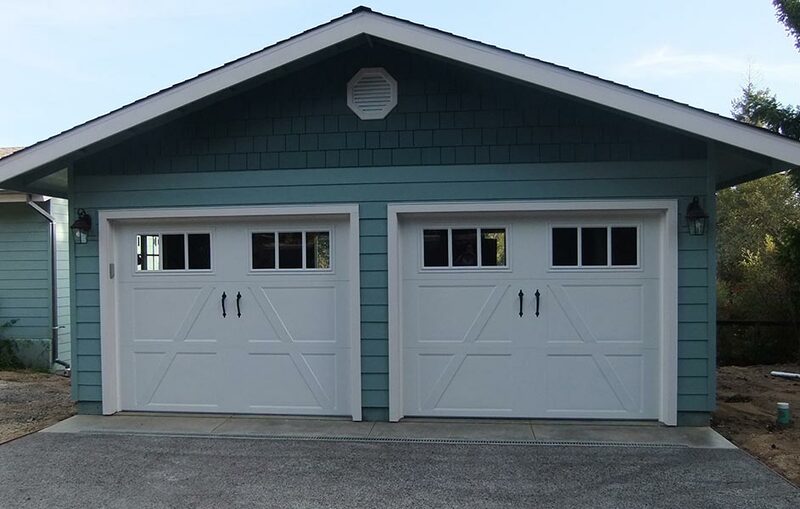 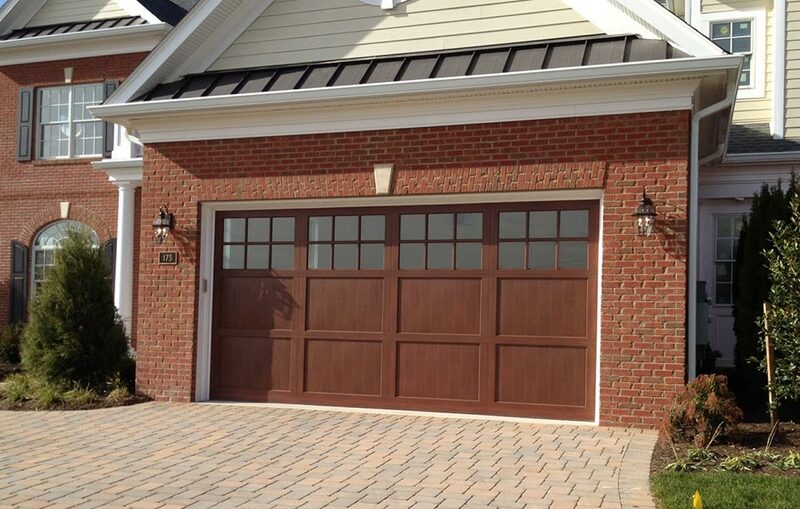 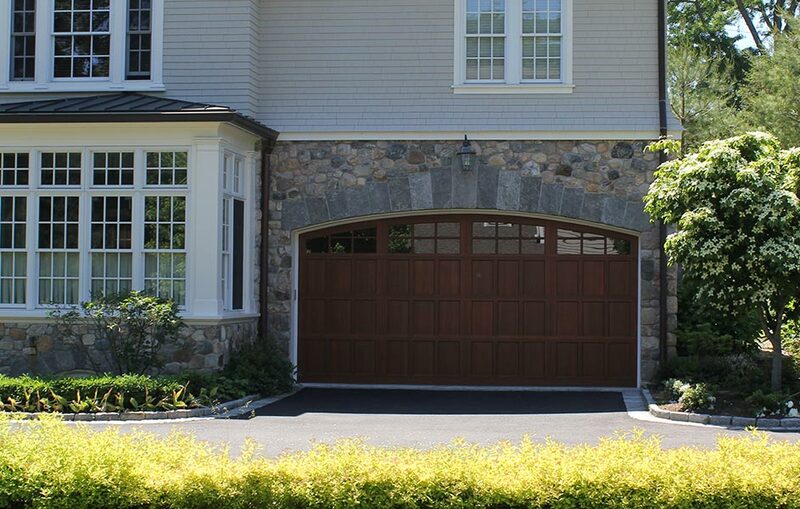 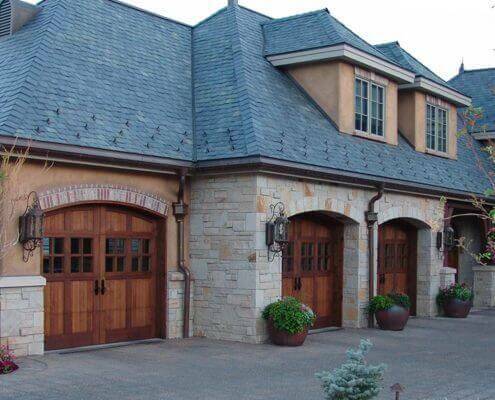 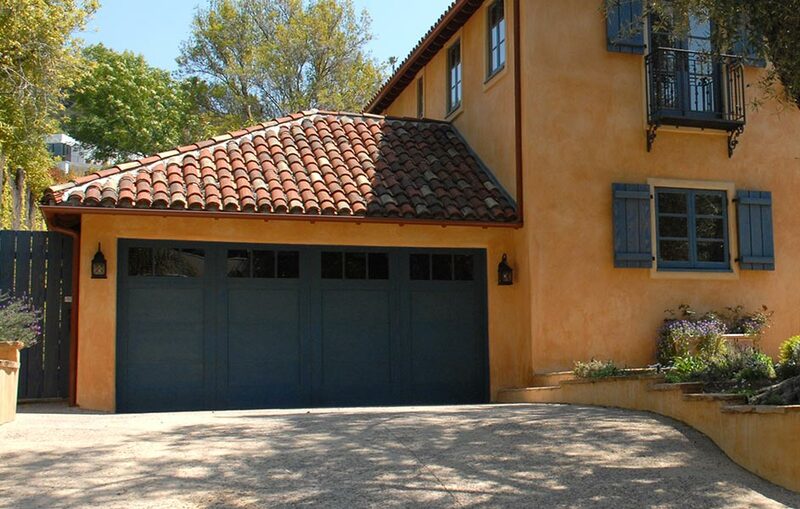 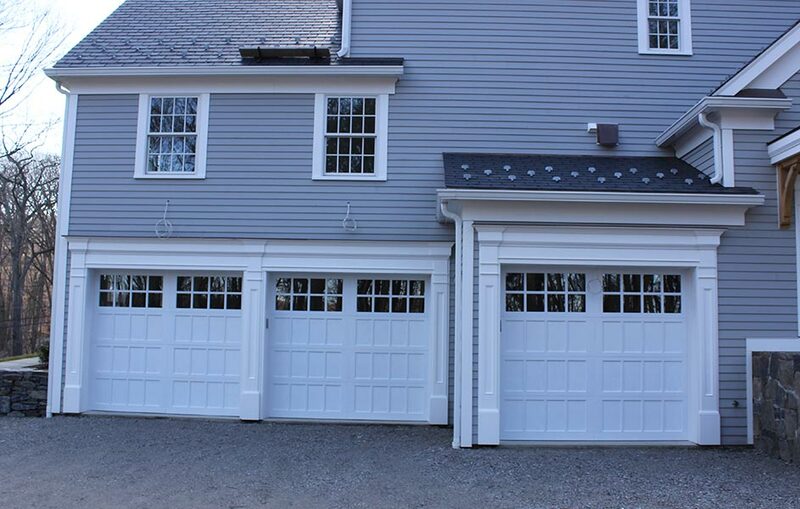 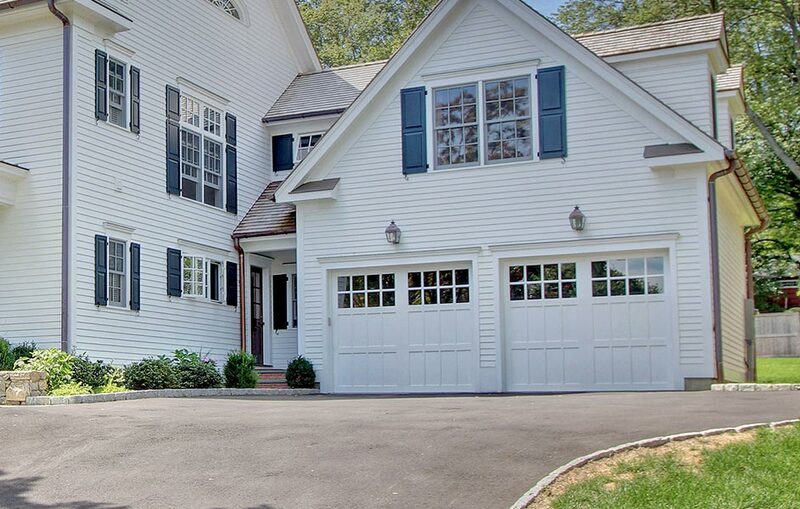 This Carriage House Style steel garage door simulates the look of old fashioned swing type doors. 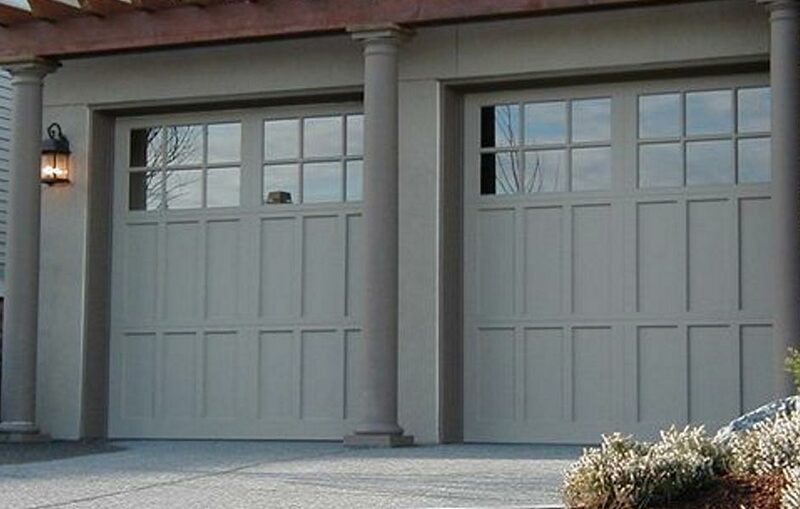 The Carriage Classic is available in a large selection of attractive designs to enhance the beauty of your home. 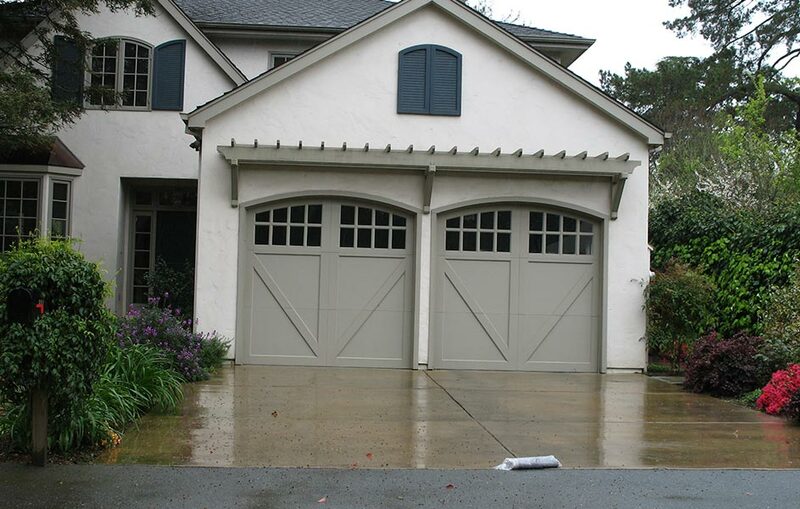 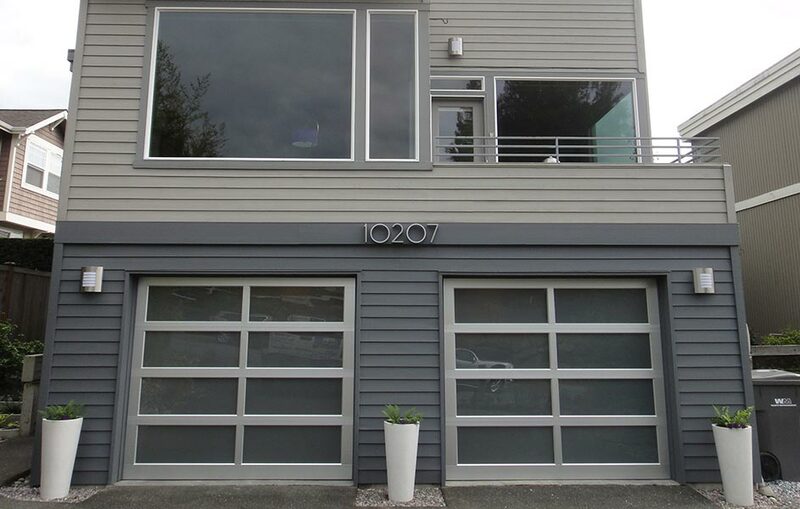 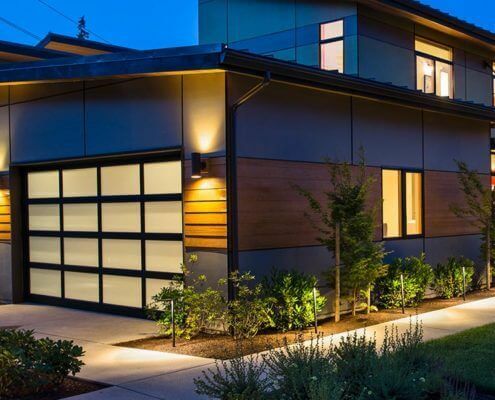 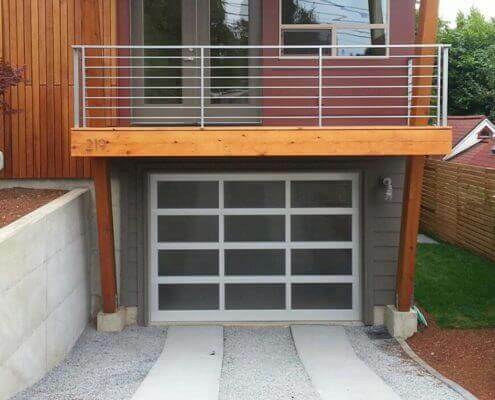 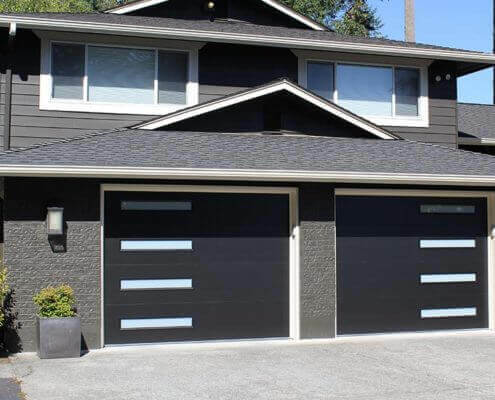 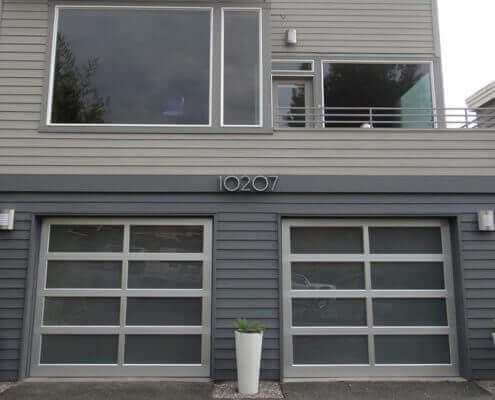 The design patterns are a deeper “High Definition” pattern than most steel garage doors. 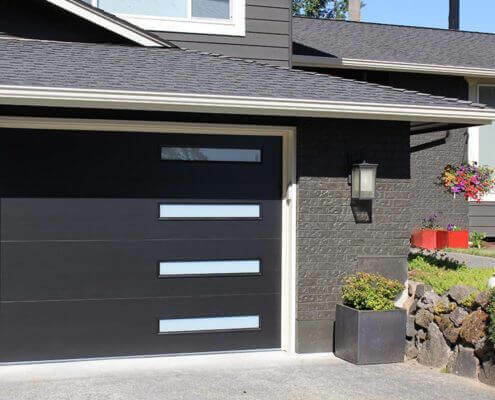 This makes the door design more visible from a distance thus enhancing your homes curb appeal. 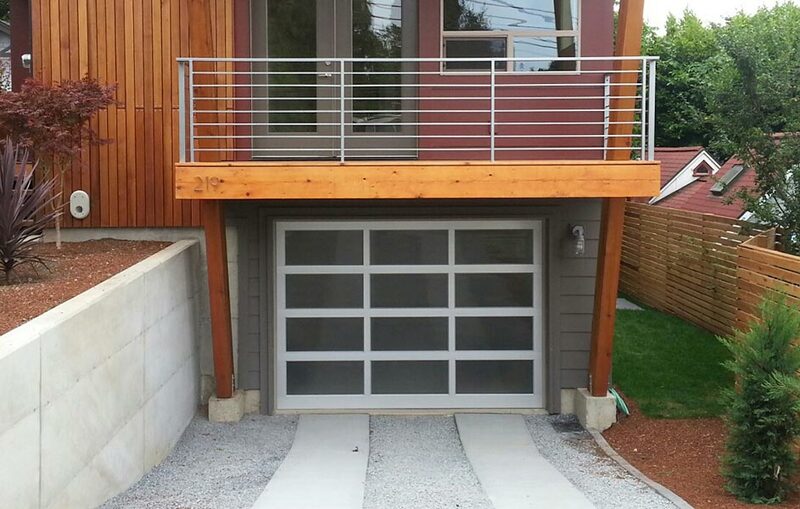 Modern Aluminum is constructed of commercial grade extruded aluminum alloy stiles and rails. 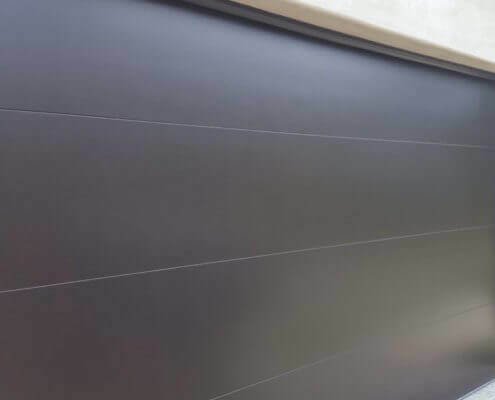 Mechanical fasteners that connect the stiles and rails are extremely strong and visually undetectable. 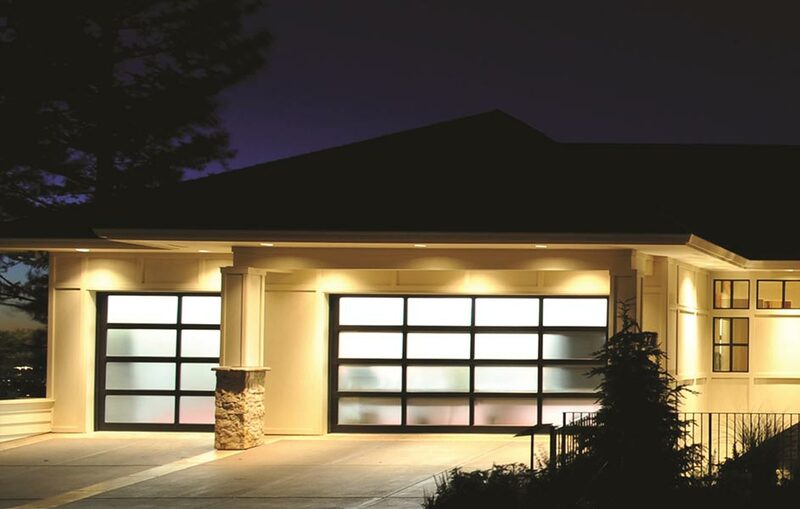 The Modern Classic comes standard with a clear anodized finish. 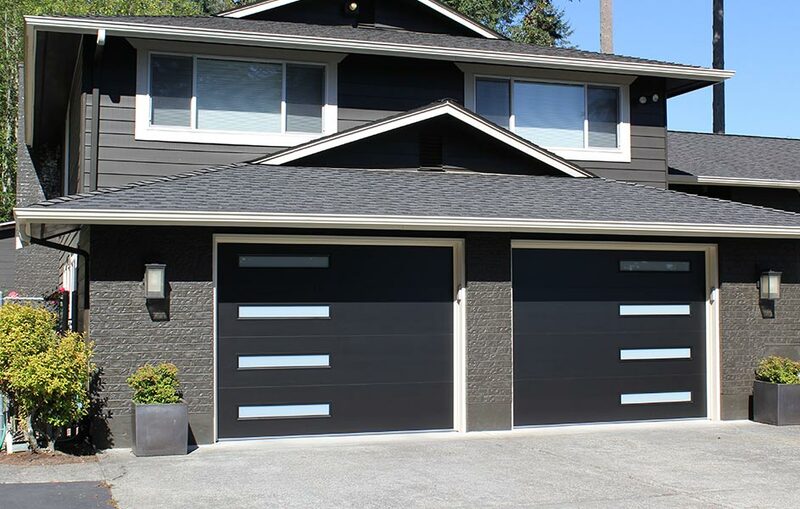 Optional finishes include black anodized, dark bronze anodized, white Polycron® III polyester, Wood Grain and solid color powder coated finishes. 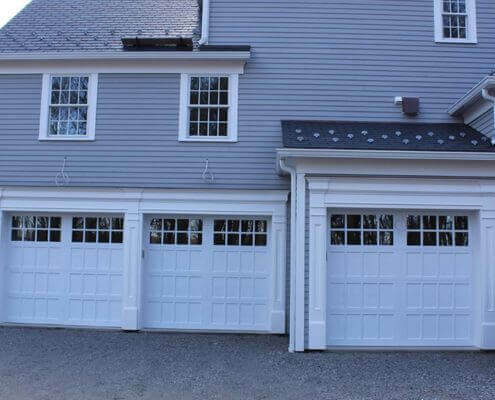 The white polyester finished doors can also be easily field painted to your exact color requirement. 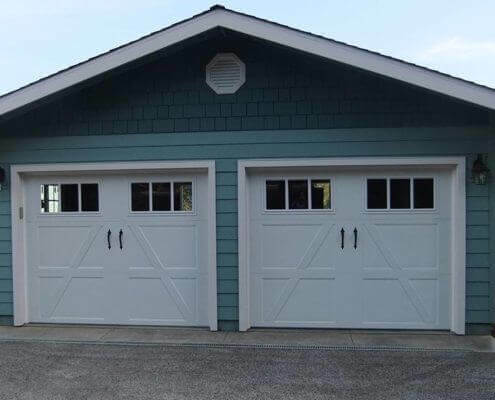 The Classic Aluminum has combined the elegance of a wooden carriage house style door with the latest manufacturing technology to create the new Classic Aluminum. 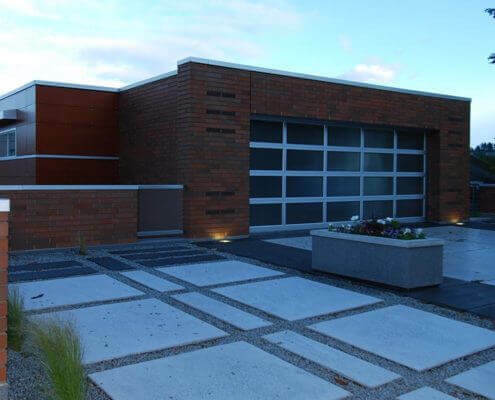 The Classic Aluminum’s weather resistant durability is unsurpassed and with proper maintenance will virtually last the life of your home with “Everlasting Elegance”. 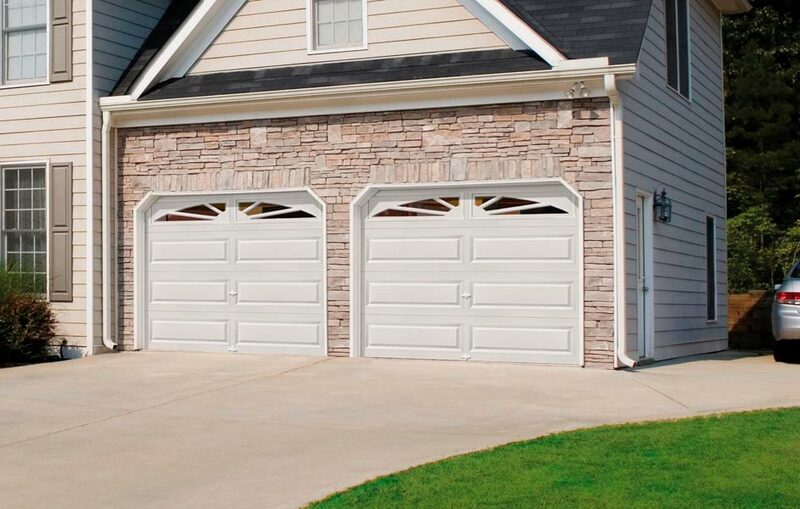 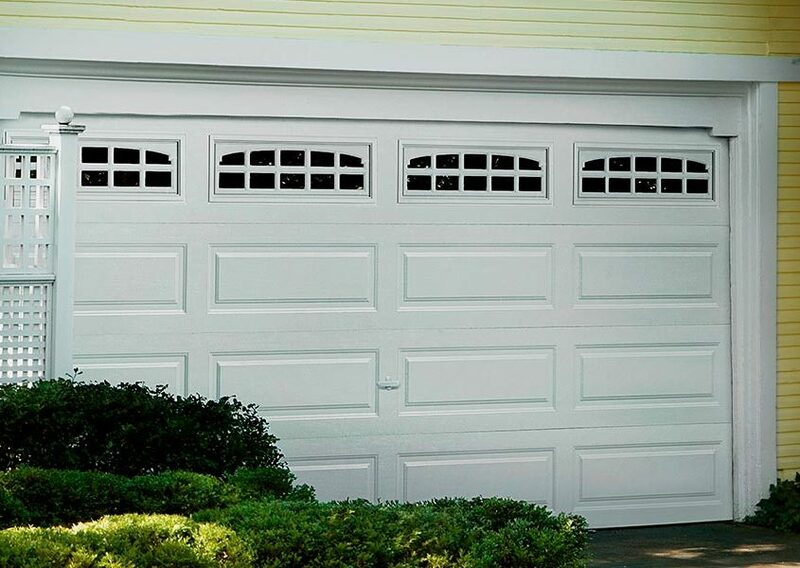 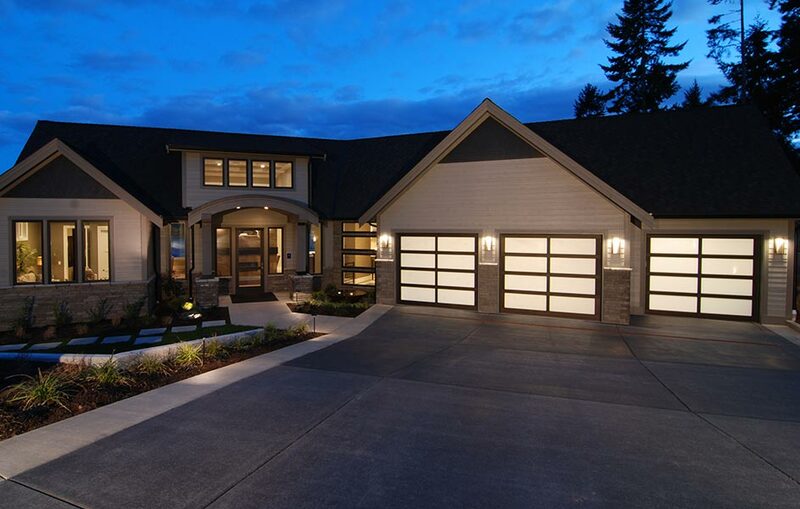 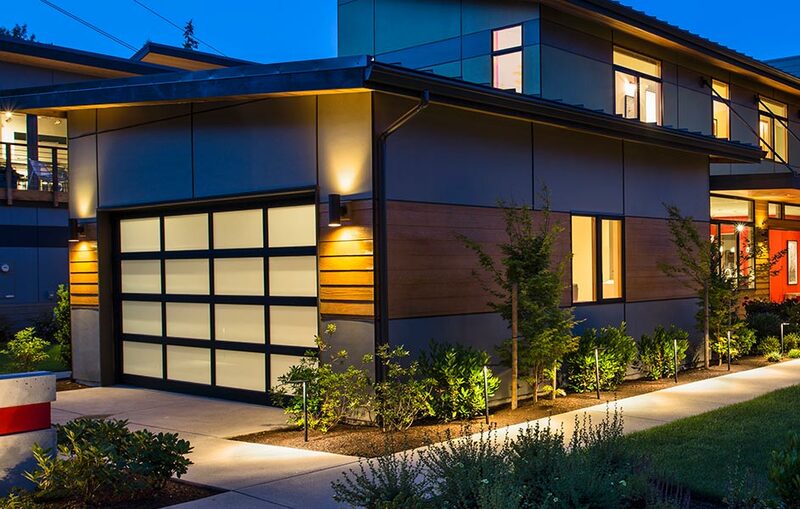 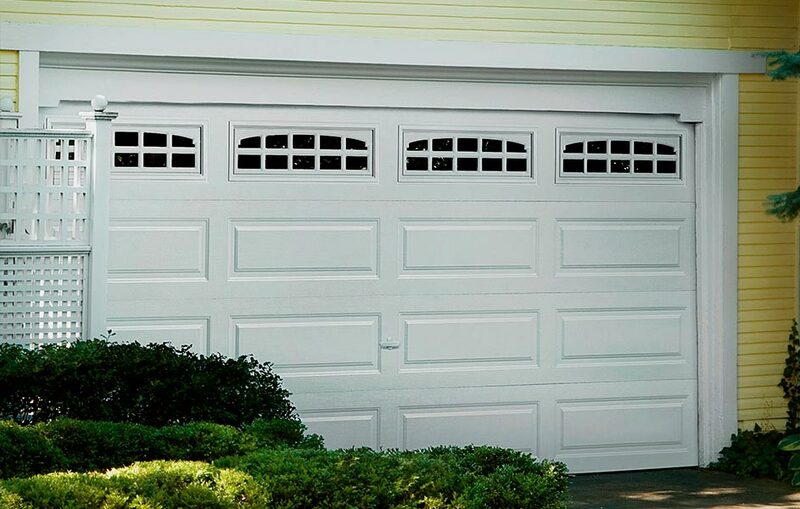 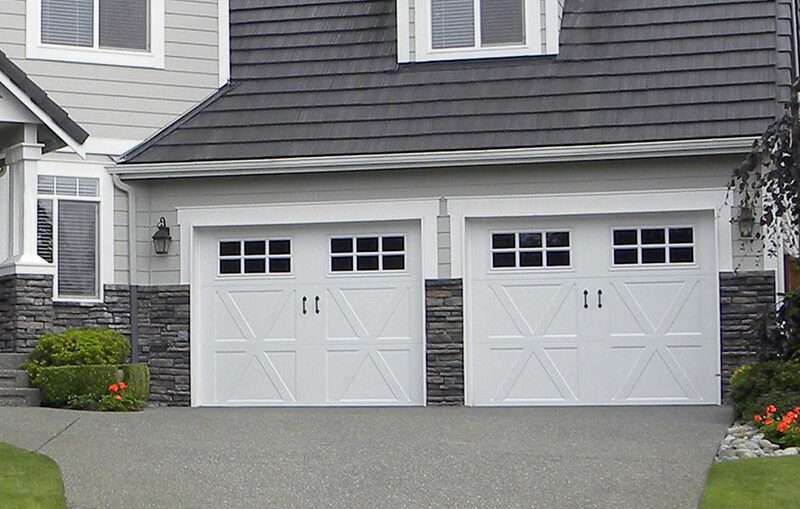 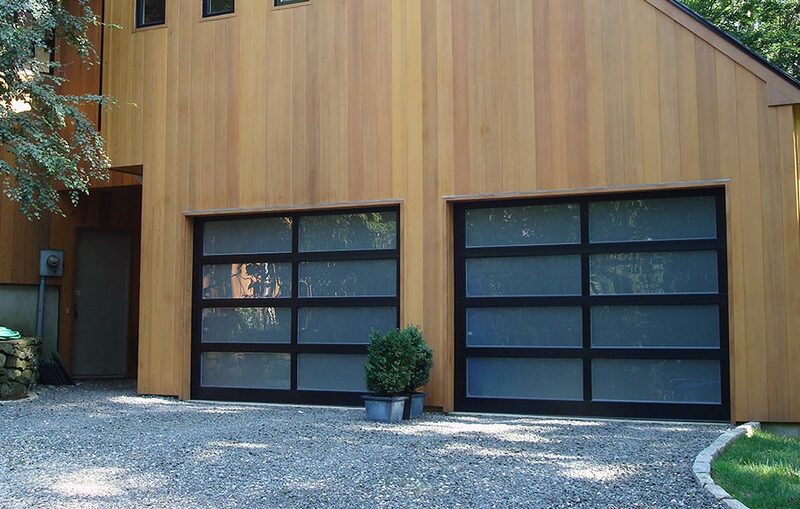 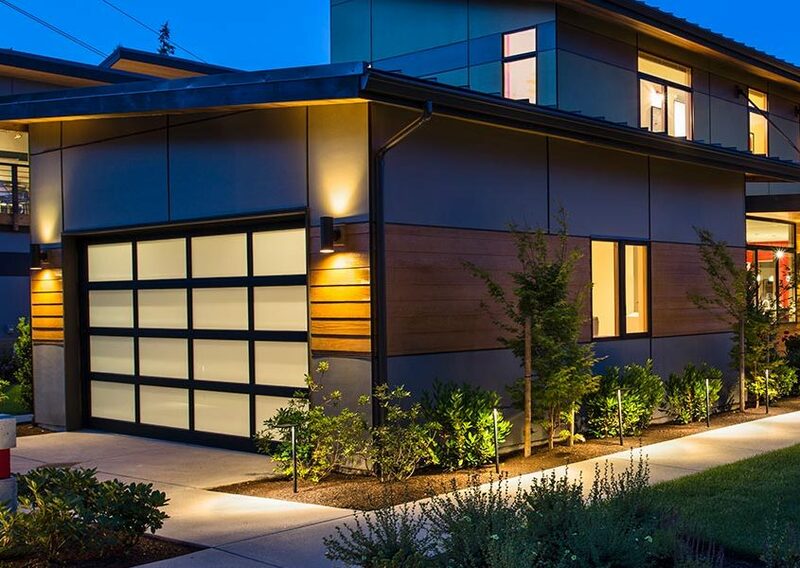 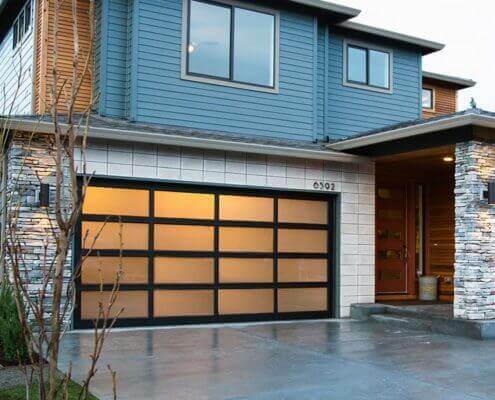 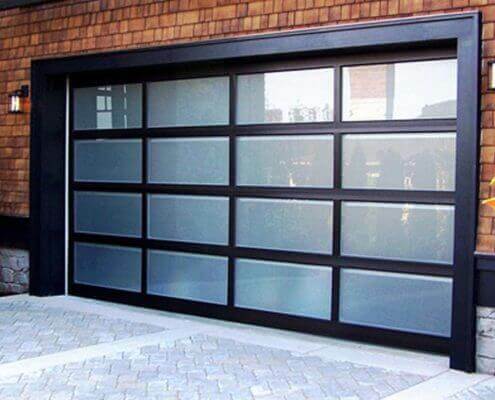 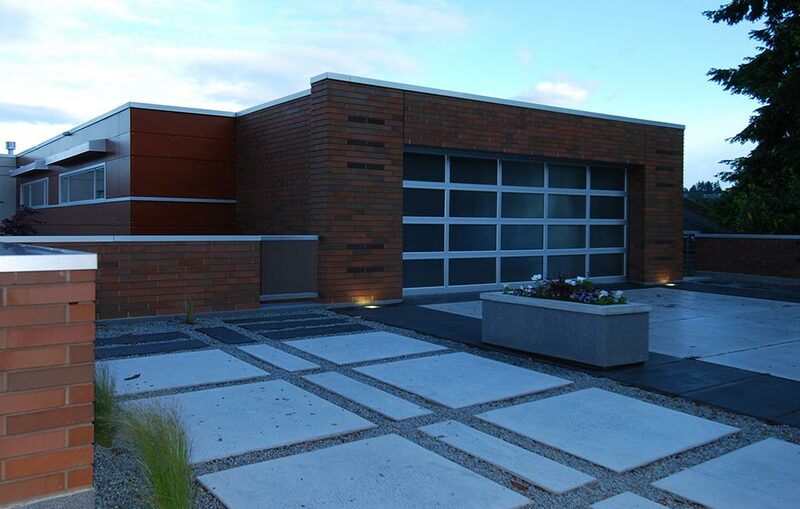 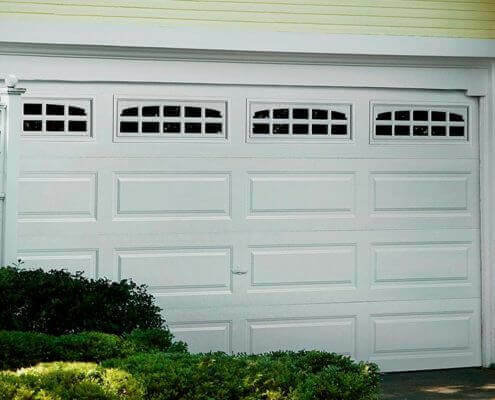 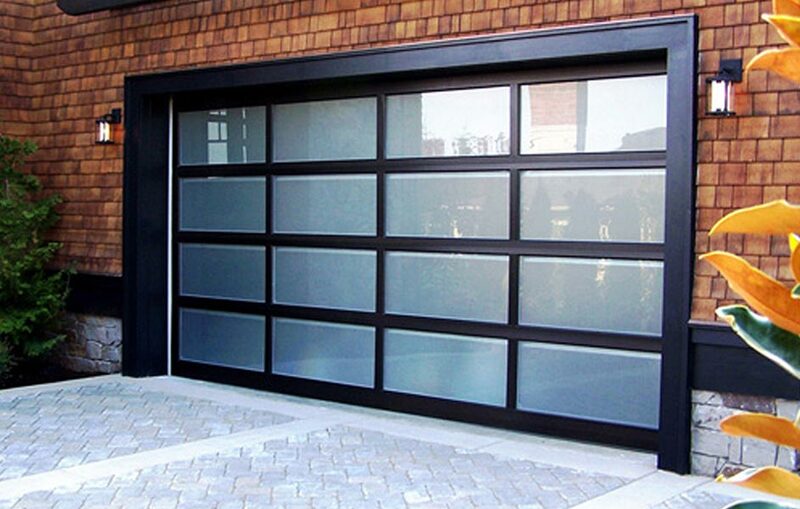 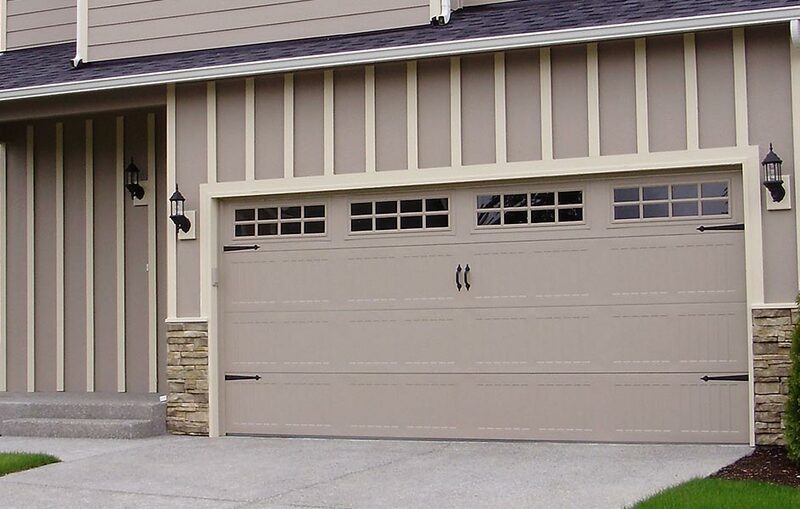 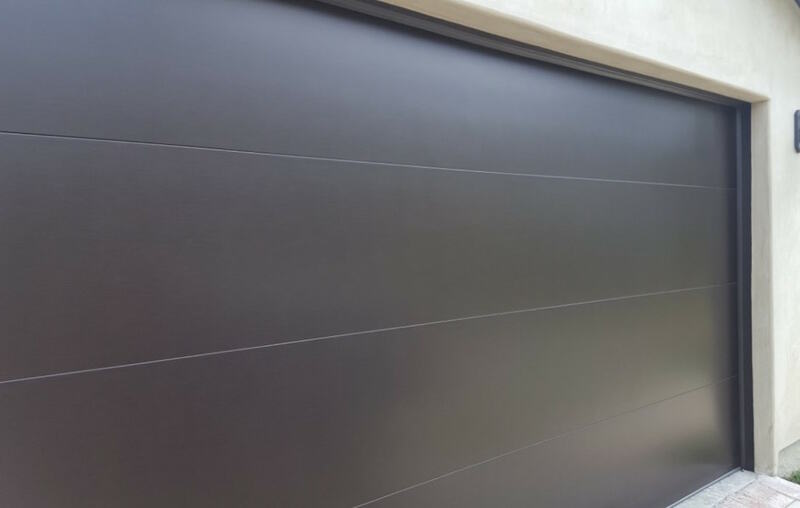 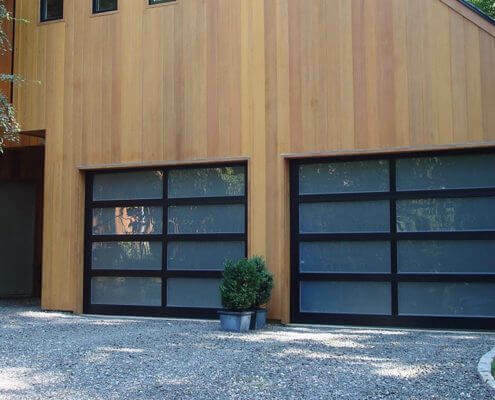 Our Modern Tech steel garage door offers the Beauty of Aluminum with the Strength of Steel. 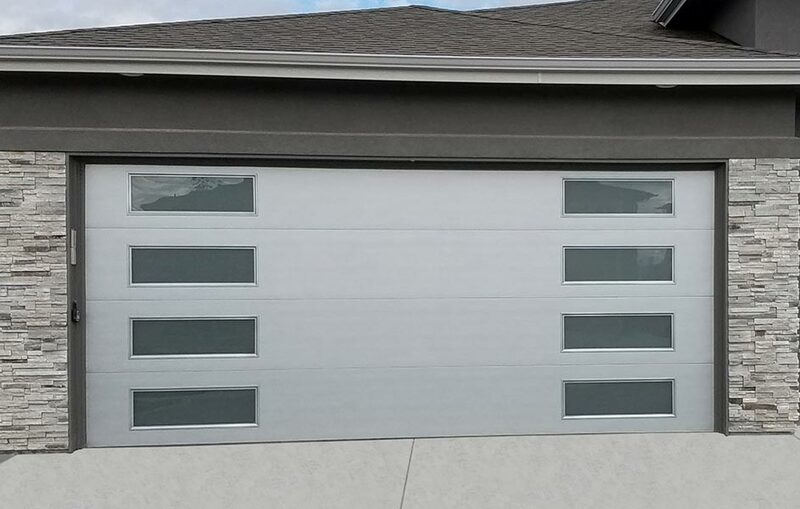 A 24 gauge steel face and a 2 inch thick polystyrene insulation core makes the Modern Tech extremely strong and energy efficient. 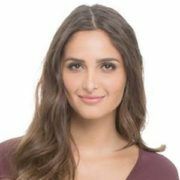 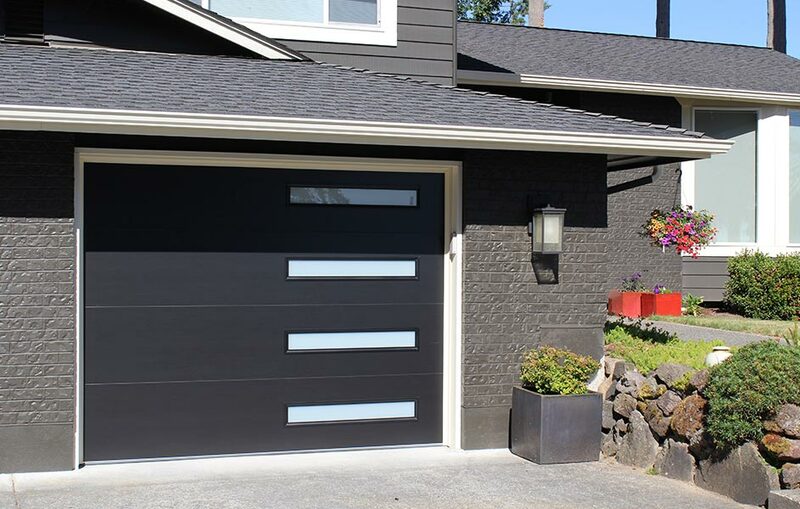 It is built using a time-proven sandwich-type construction method and comes in three simulated anodized finishes: Black Satin, Dark Bronze and Brushed Nickel and Bright White. 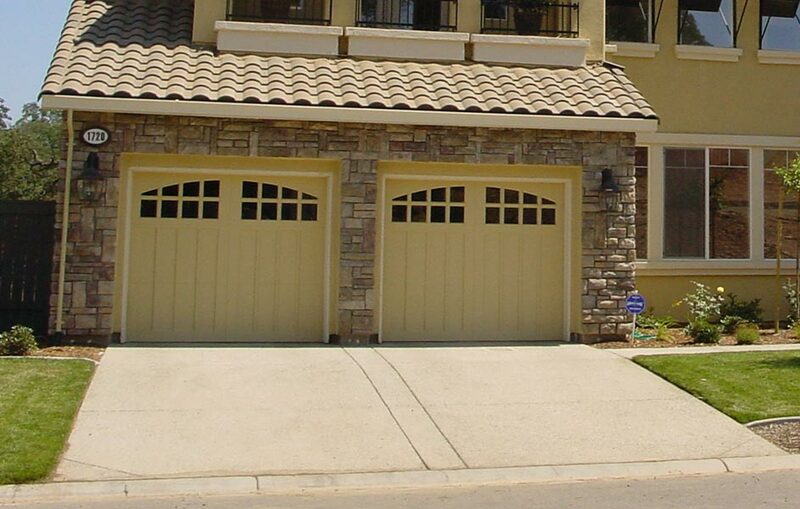 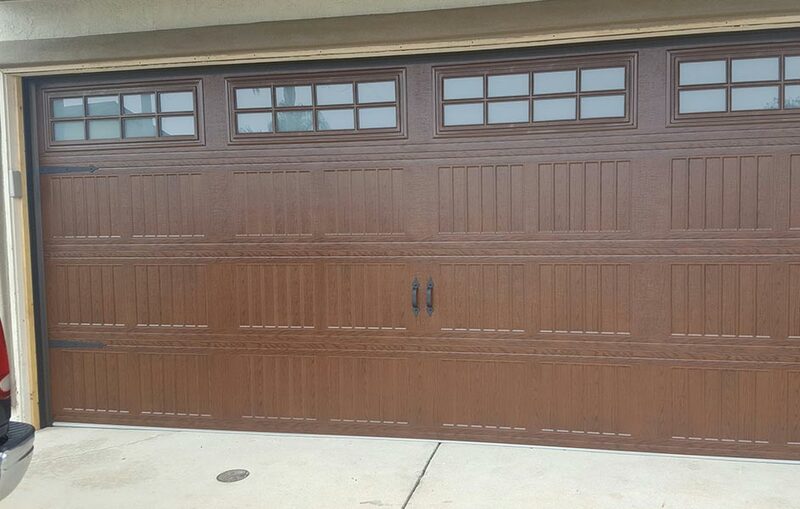 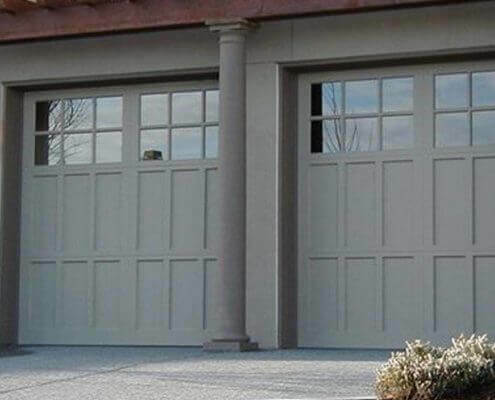 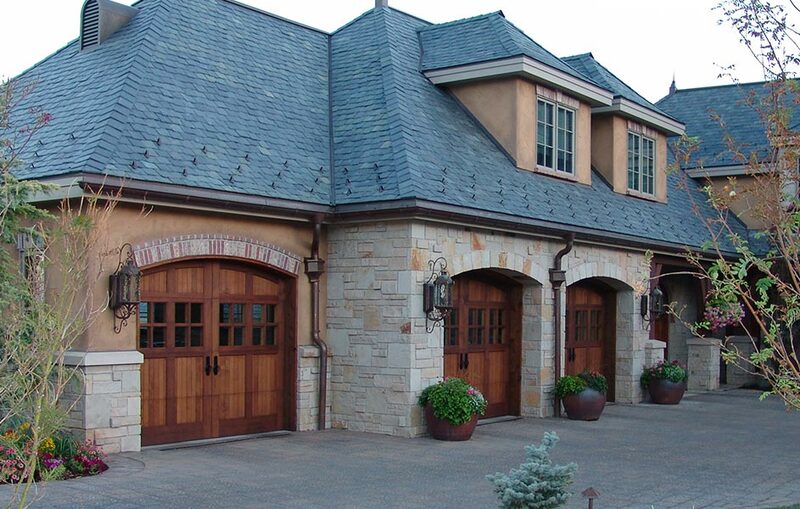 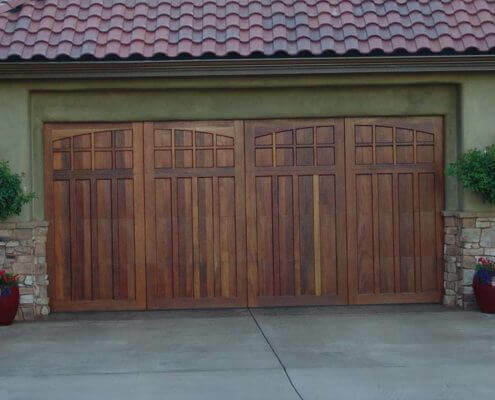 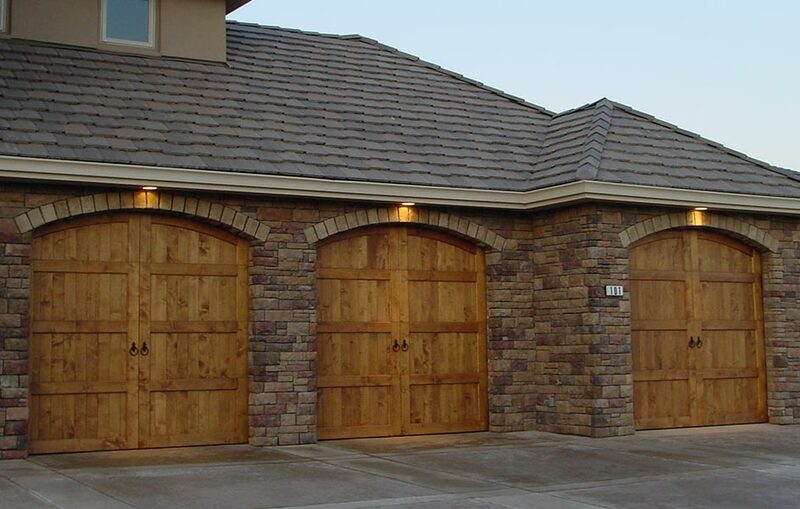 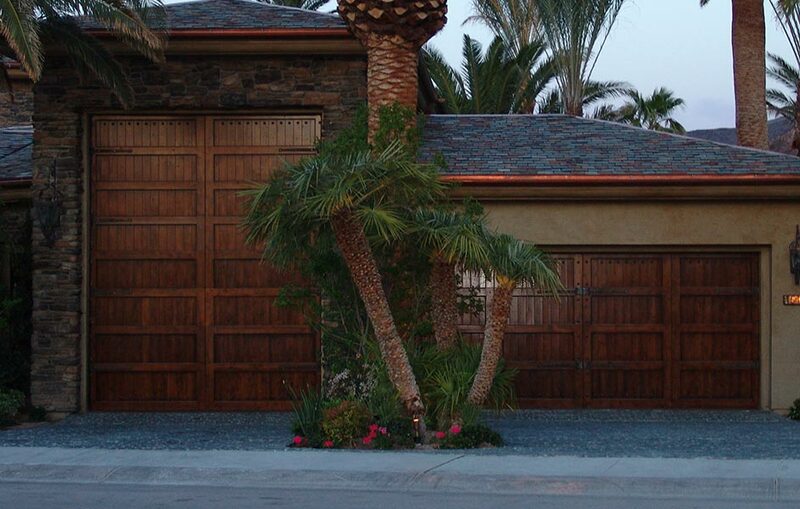 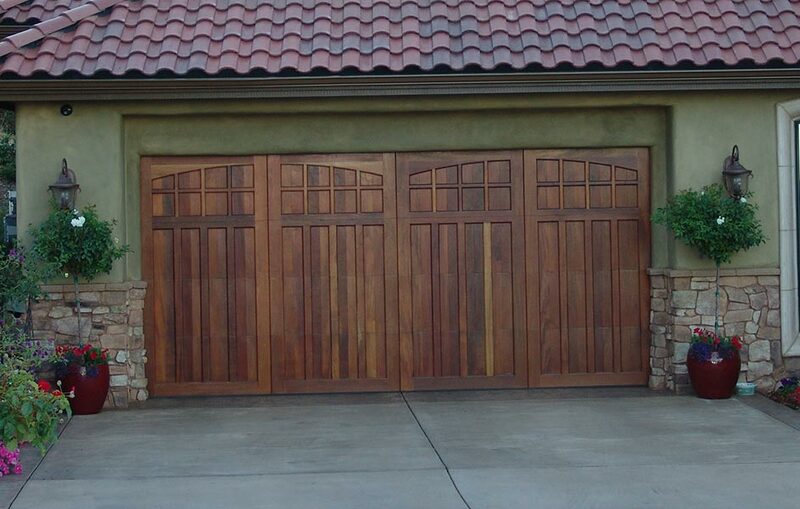 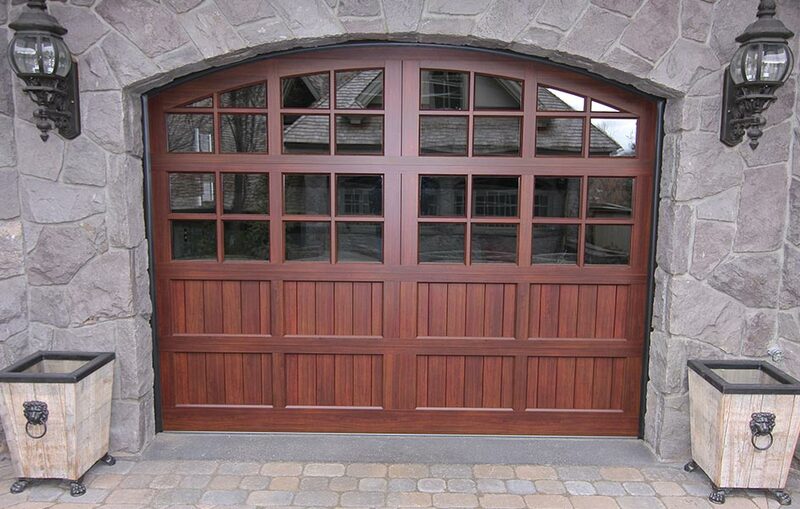 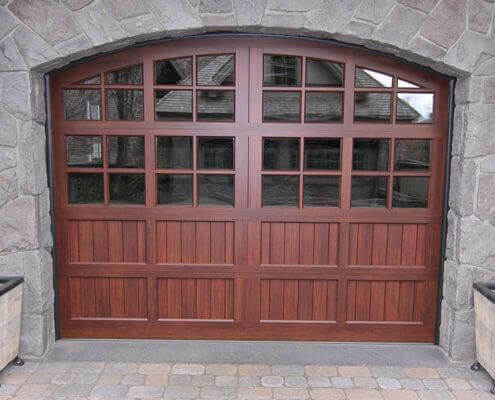 Mesa Garage Doors is a builder of custom wood garage doors. 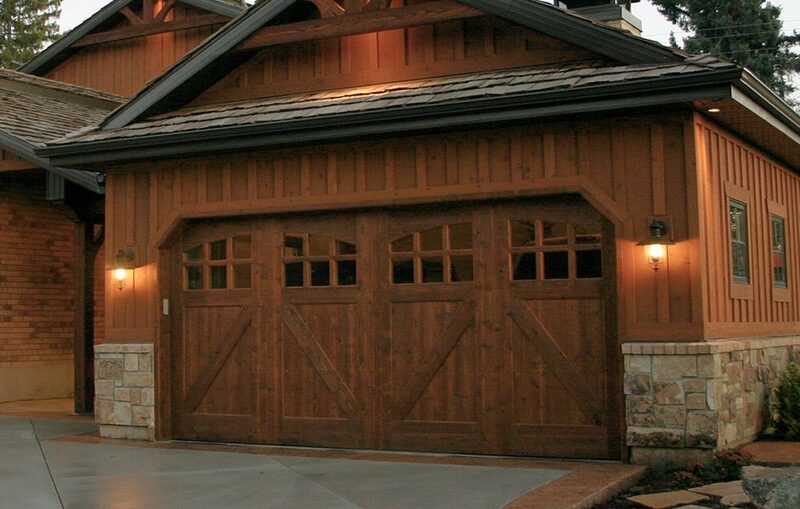 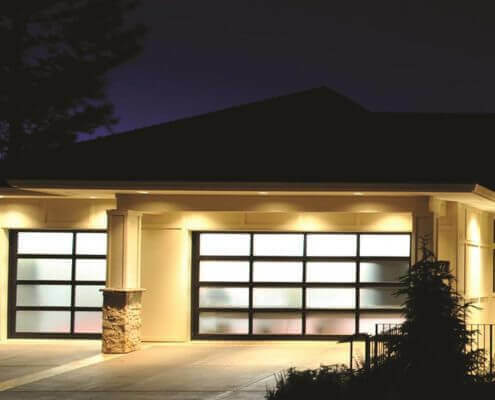 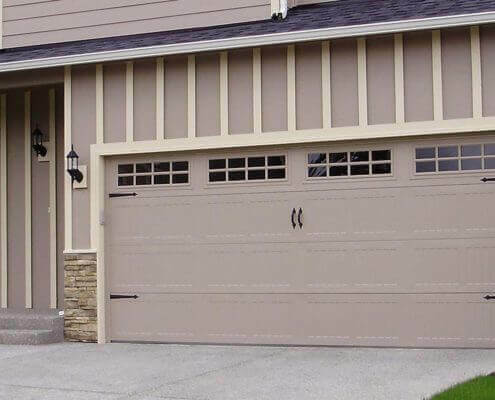 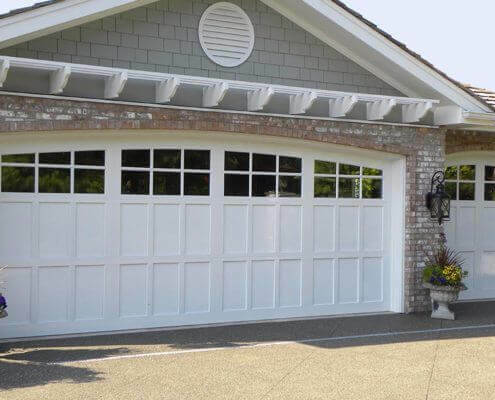 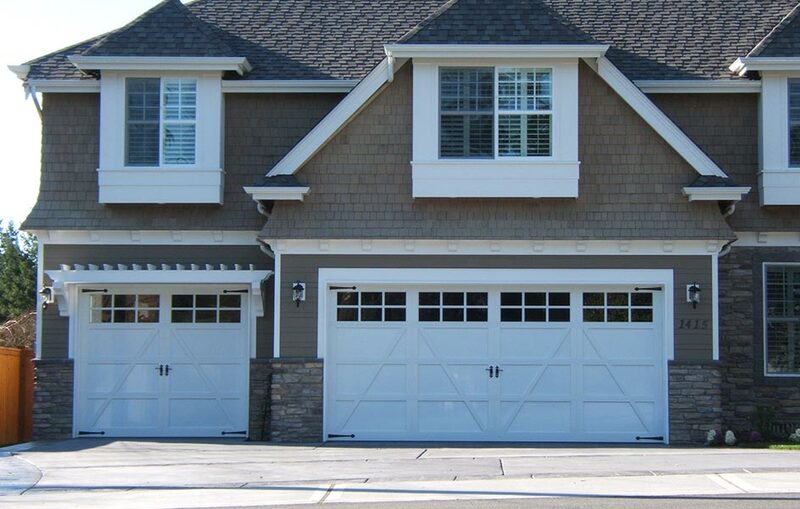 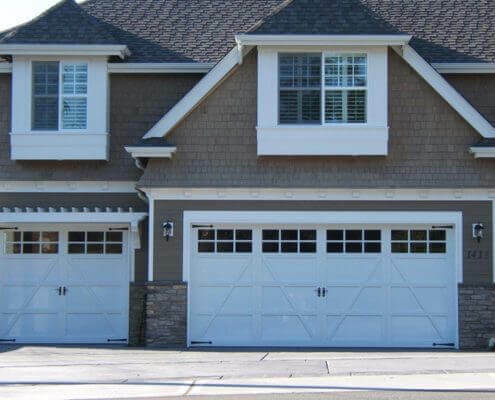 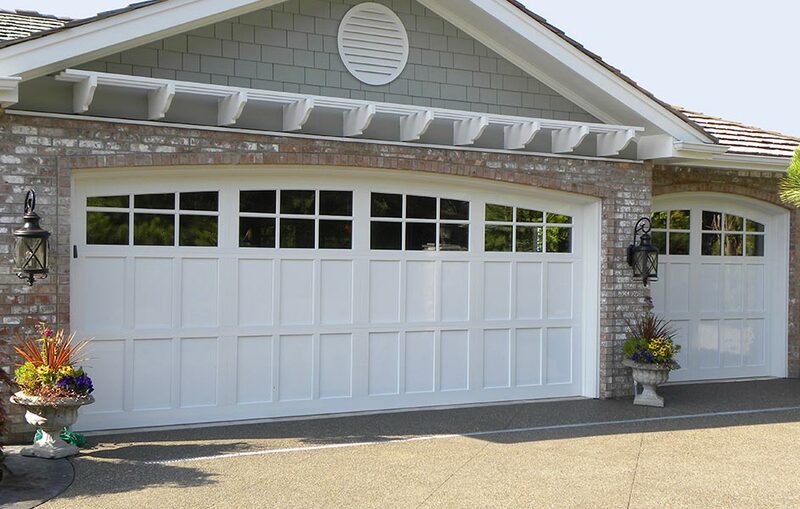 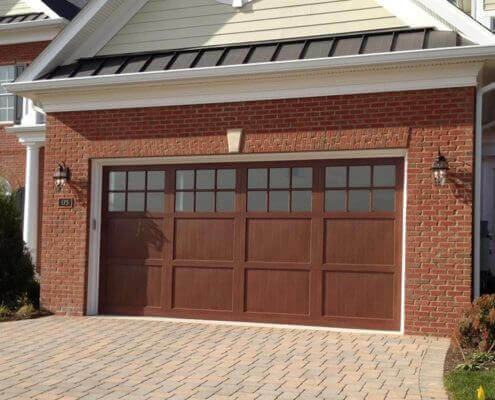 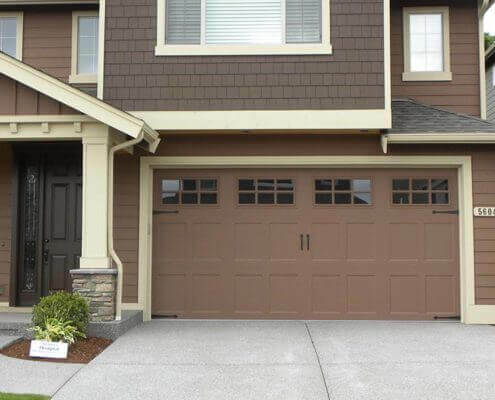 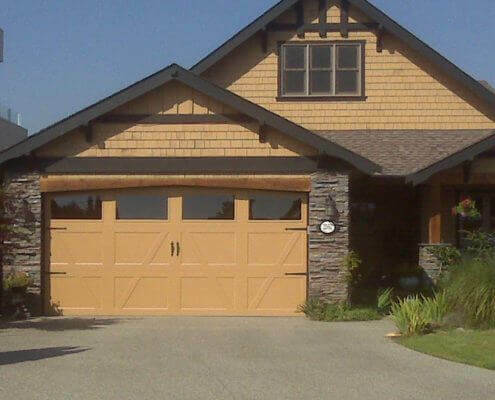 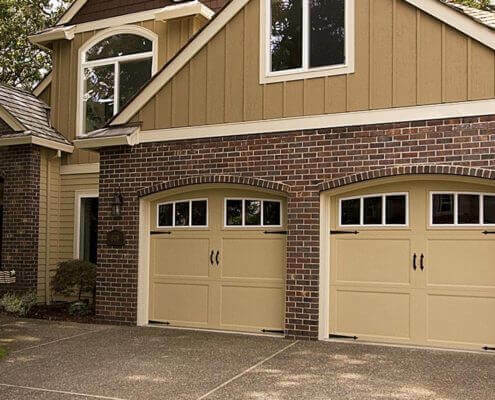 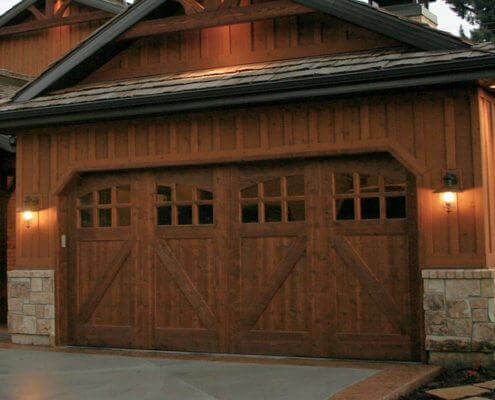 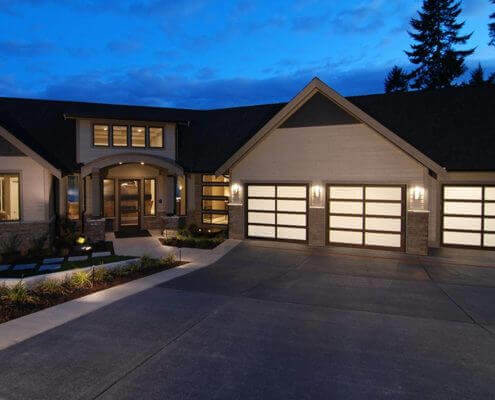 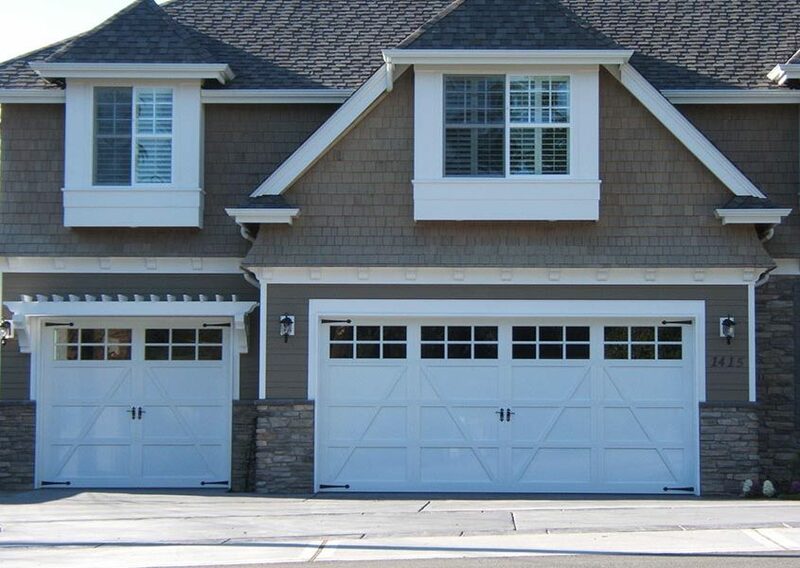 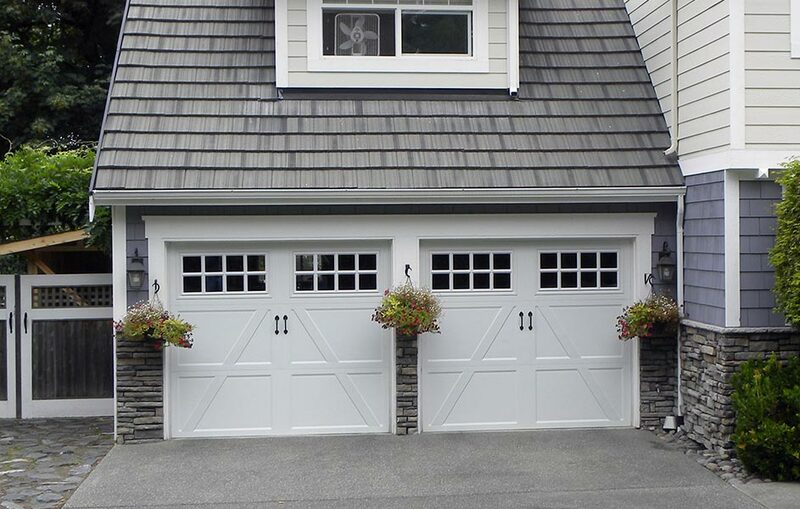 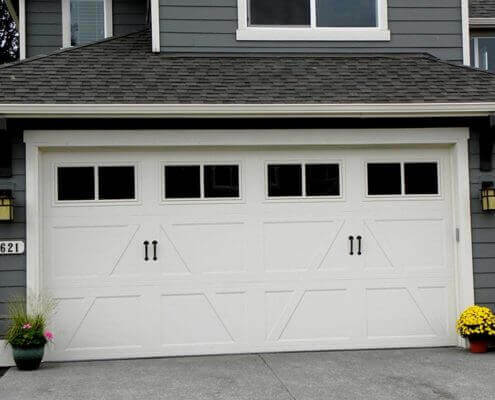 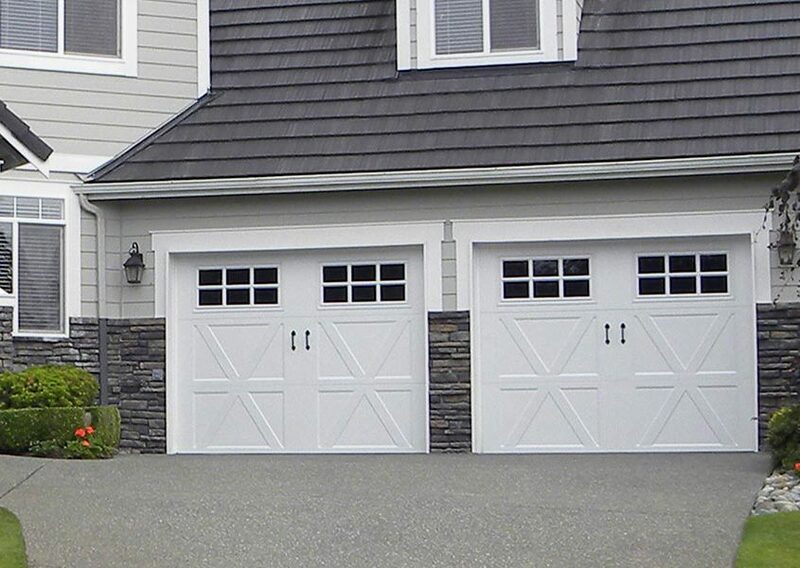 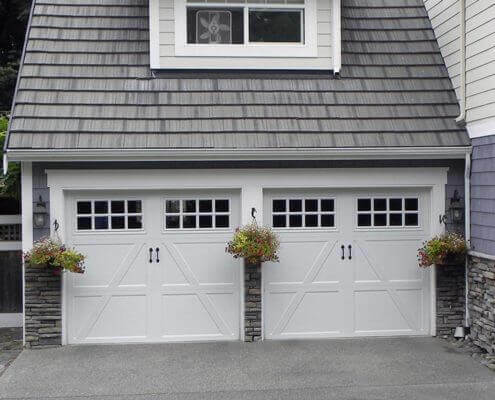 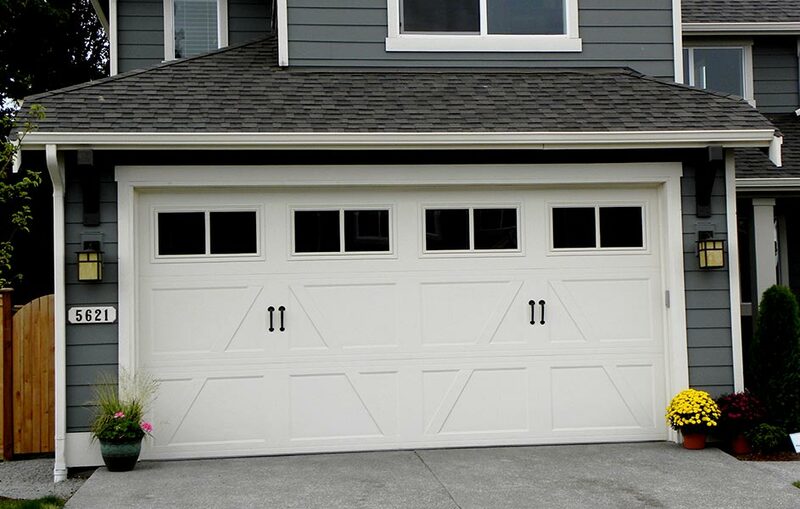 Crafted to meet your design criteria, our custom wood garage doors have the appearance of old fashioned swing doors but are sectional garage doors and operate just like a modern sectional garage door. 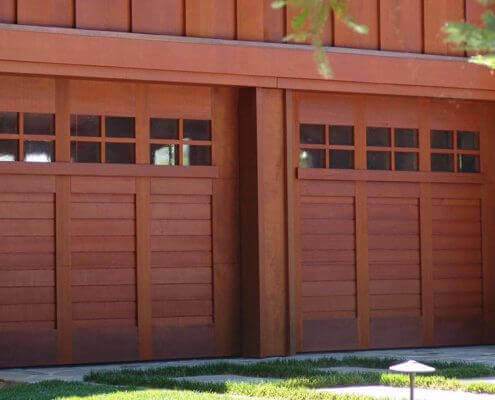 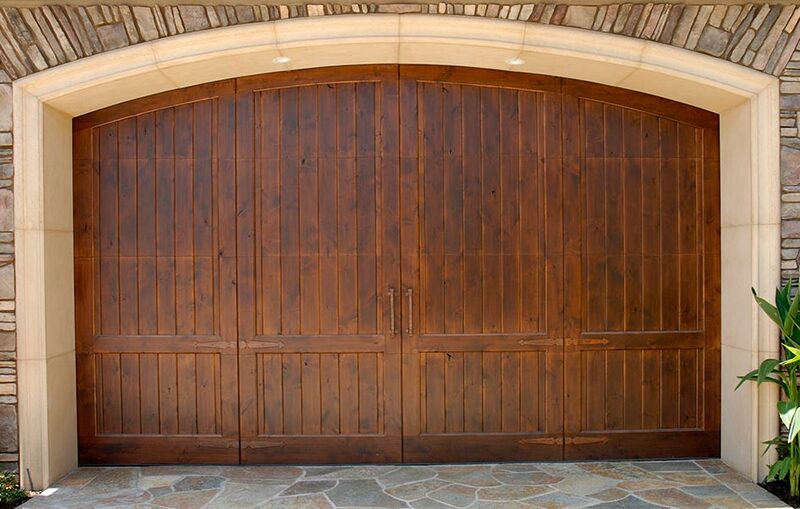 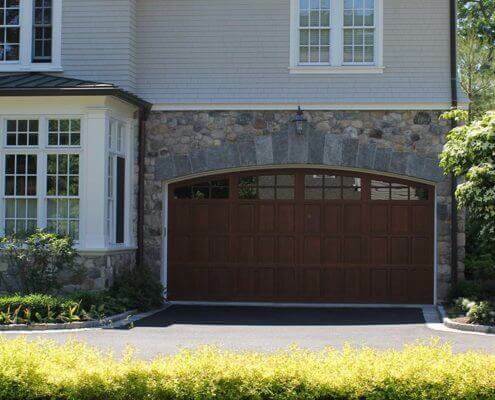 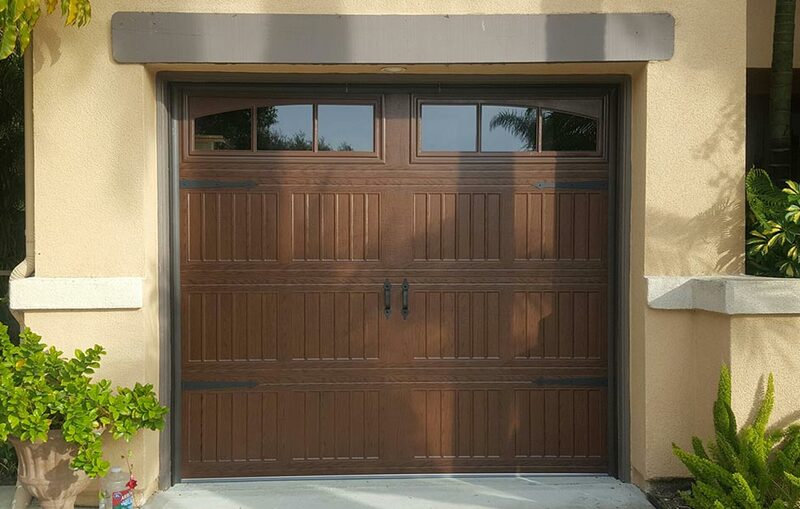 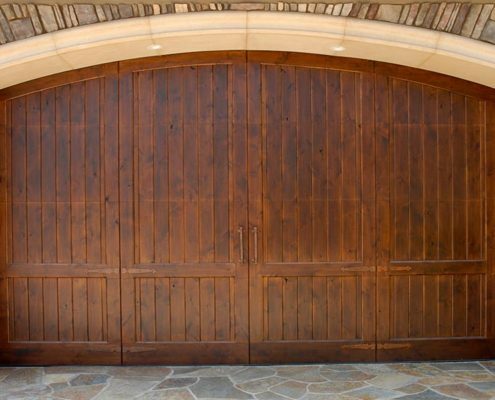 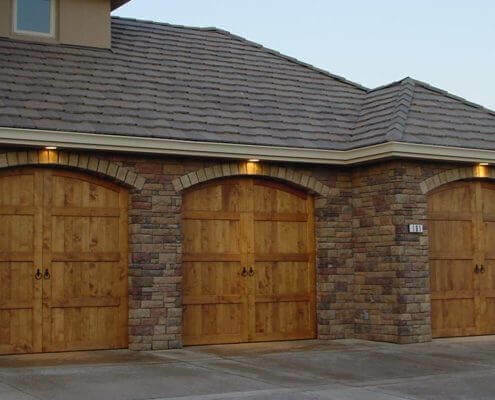 Our custom wood doors are available in many styles and configurations: single and double custom wood garage doors, arched and squared tops, with or without windows, various kinds of wood – you can create almost endless design options with Mesa Garage Doors custom wood garage doors. 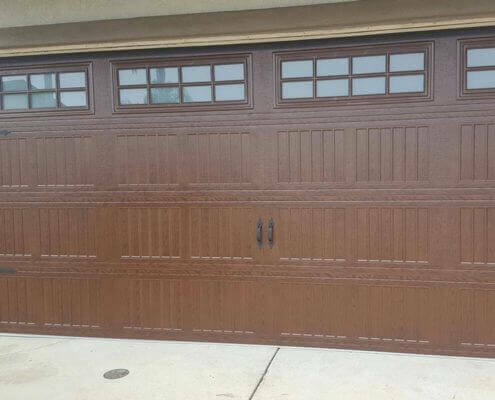 You’re sure to find that perfect custom wood garage door for your home when you select Mesa Garage Doors! 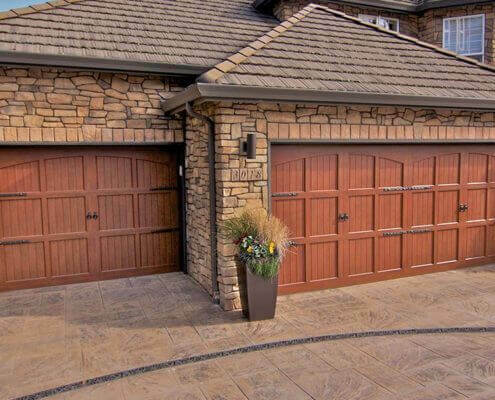 At Mesa Garage Doors, we believe that the best craftsmanship will make your custom wood garage door a beautiful, low-maintenance product that brings happiness and satisfaction to the you, the homeowner. 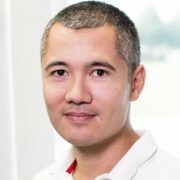 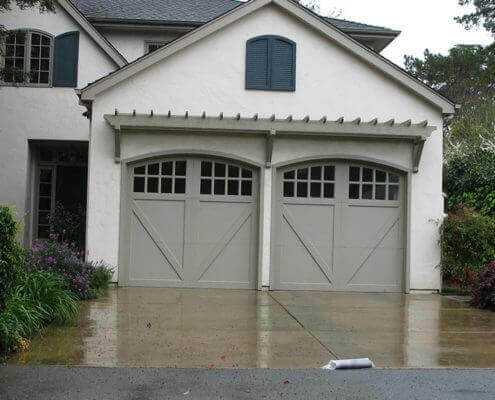 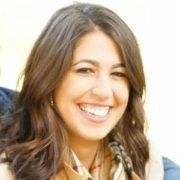 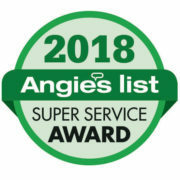 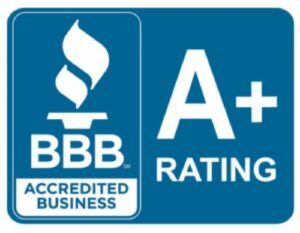 Because we are the pioneer and innovation leader in the custom, wood overhead garage door industry, we have researched the best methods to preserve your investment, and we have written the warranty to strongly encourage a finished product we know will serve you and your new sectional wood garage door well.